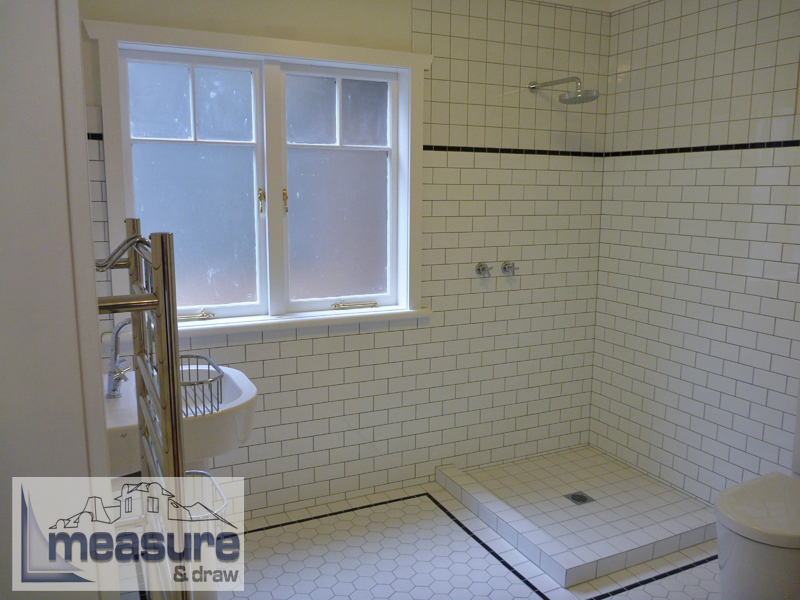 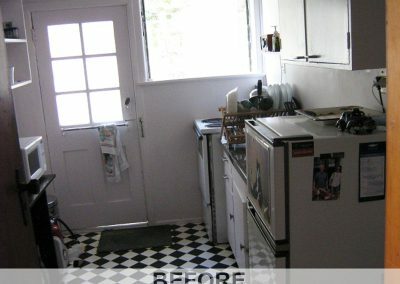 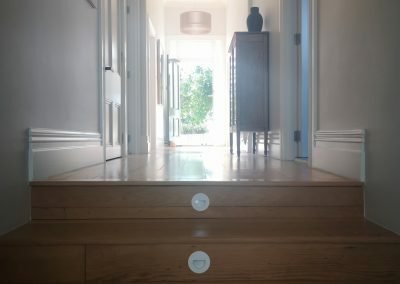 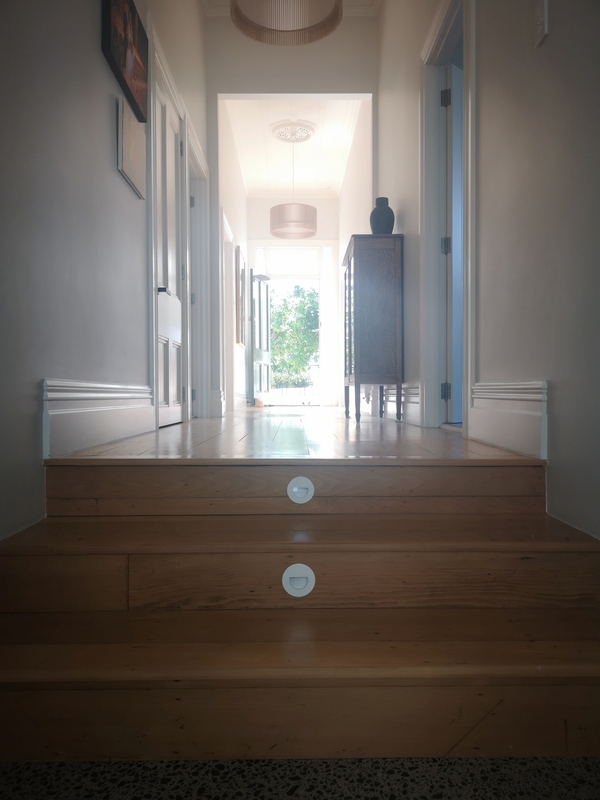 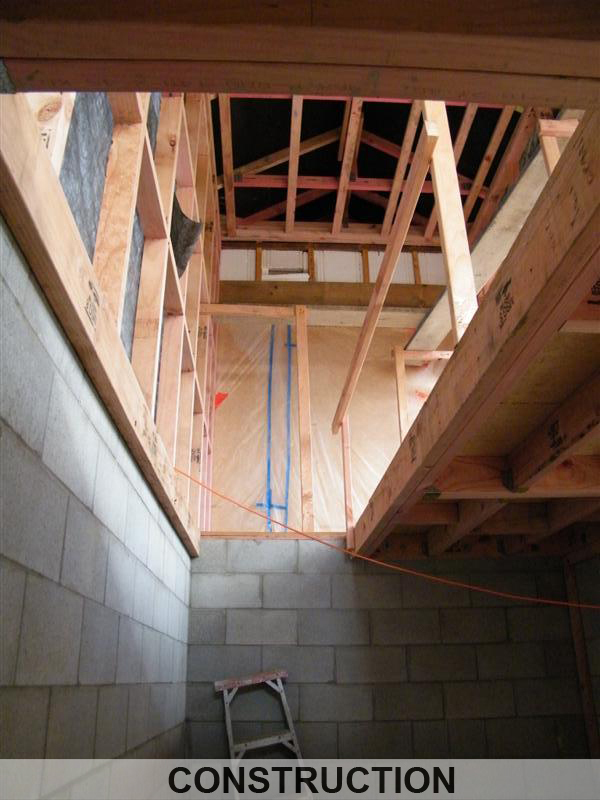 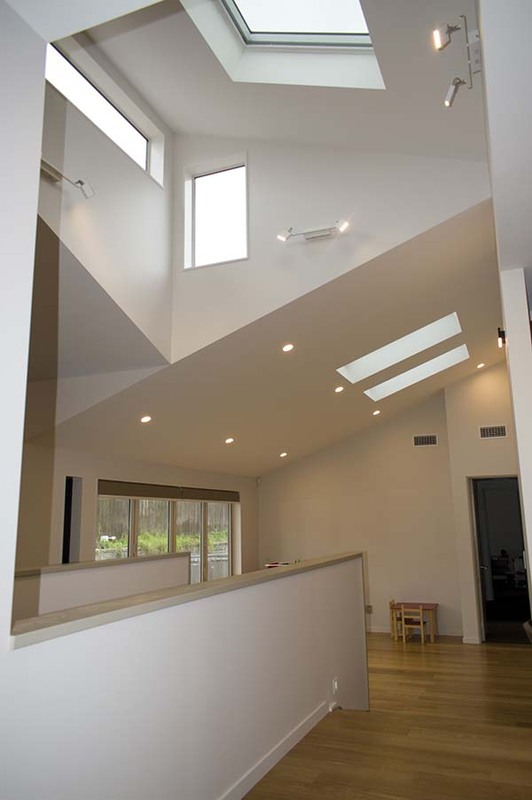 Measure and Draw are proud to show you some of our most recent projects. 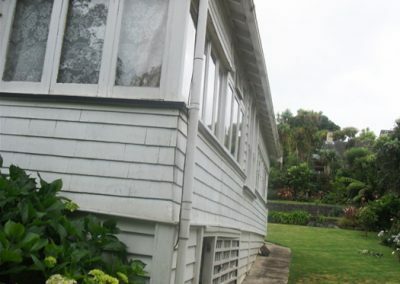 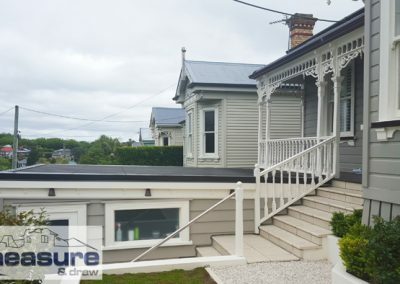 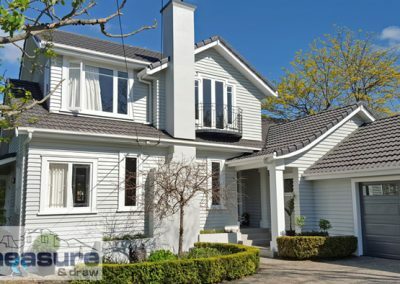 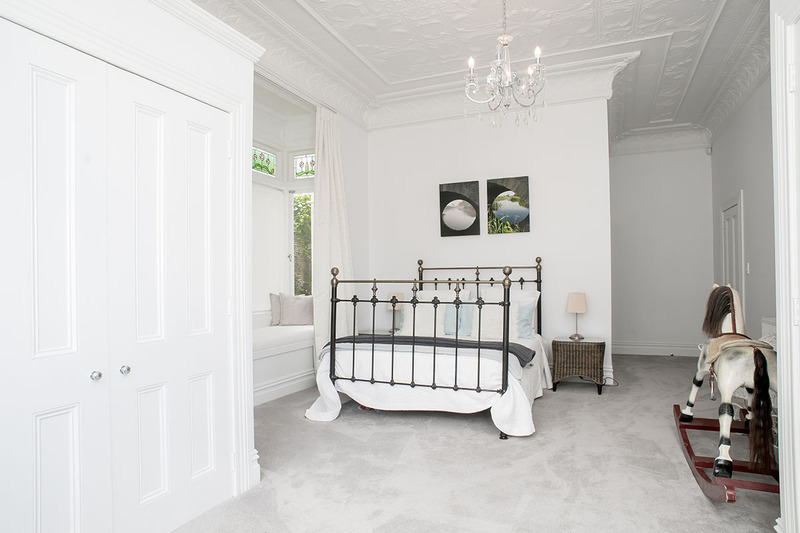 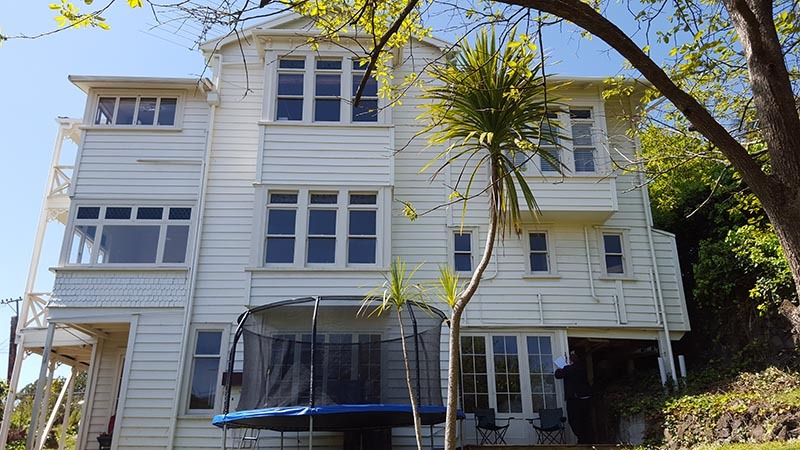 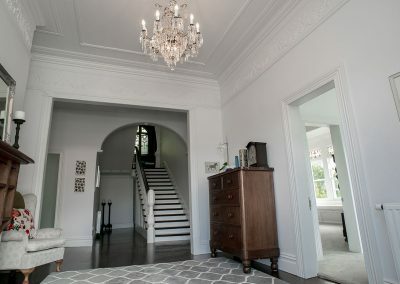 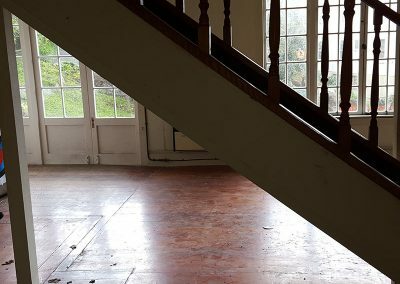 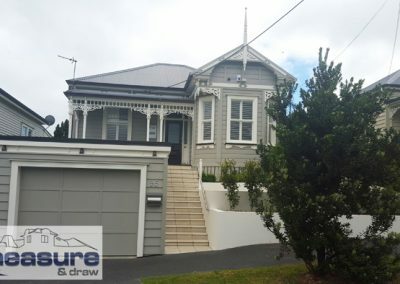 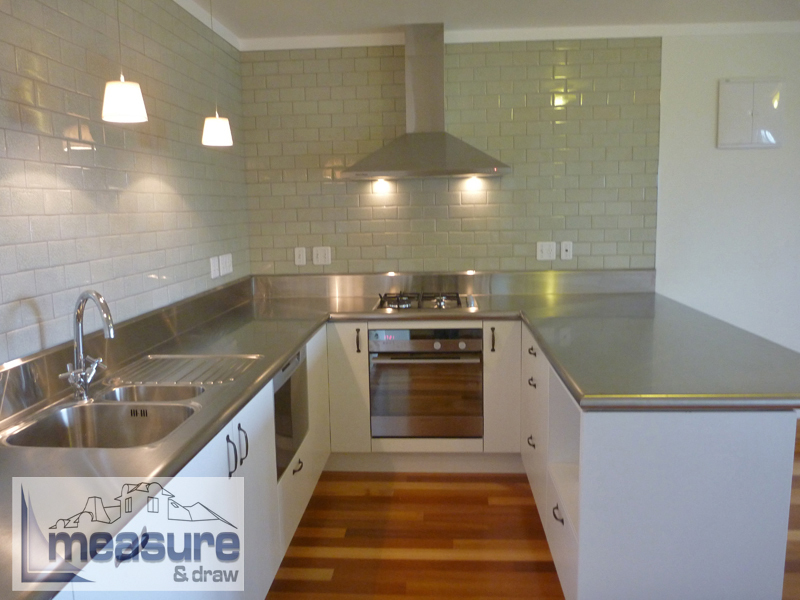 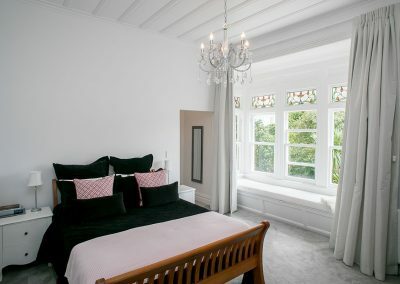 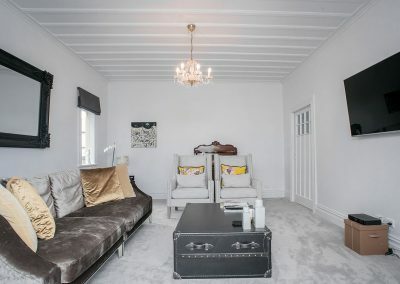 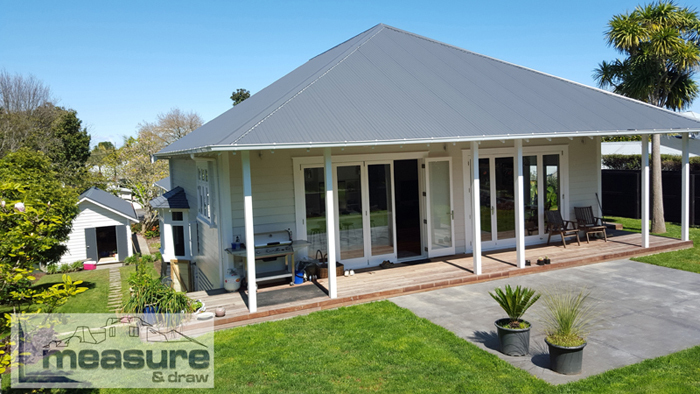 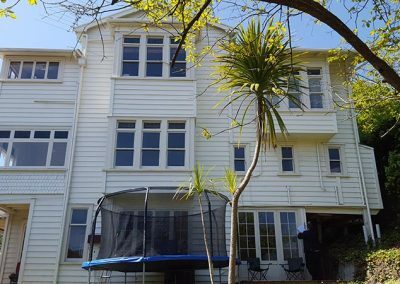 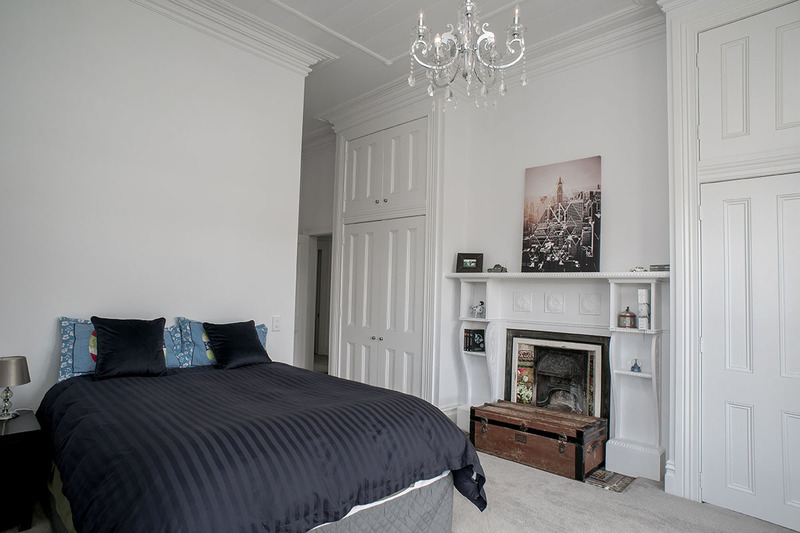 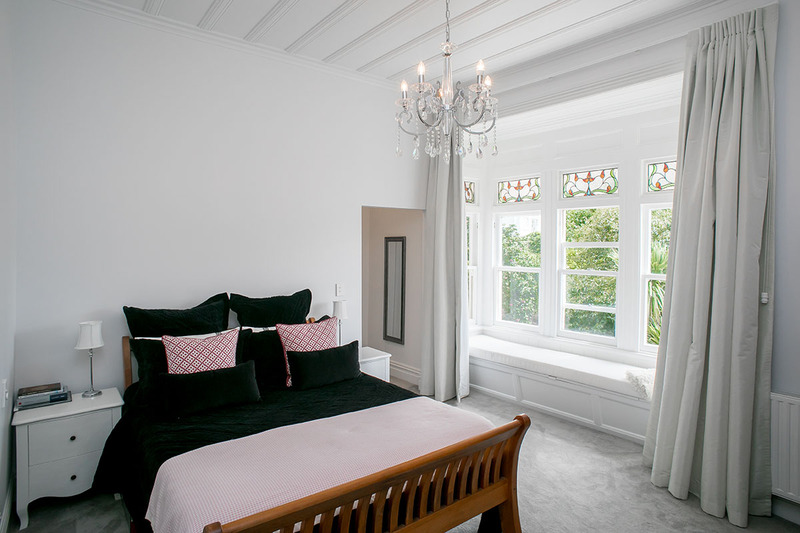 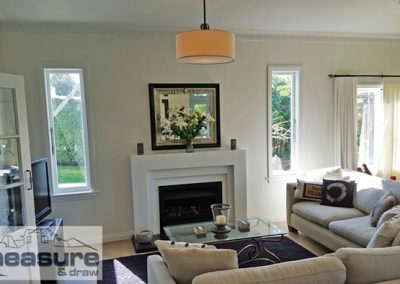 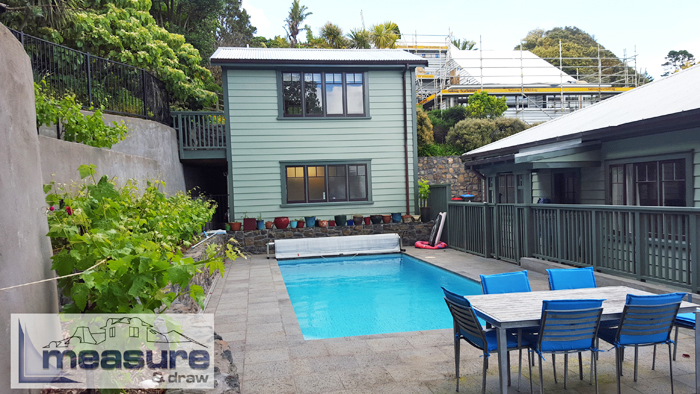 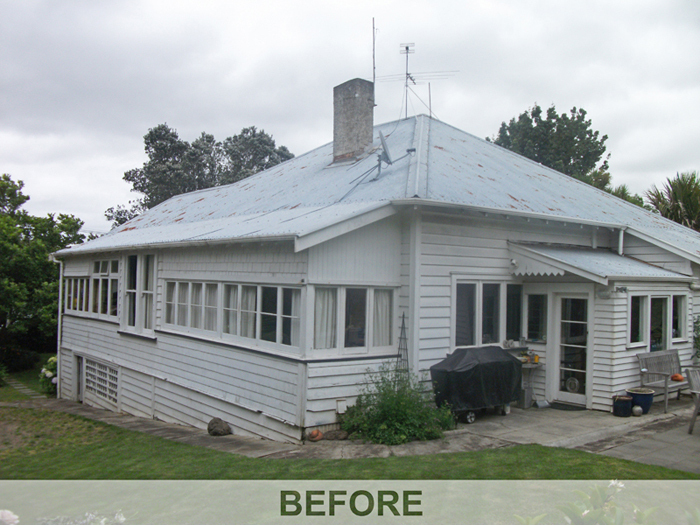 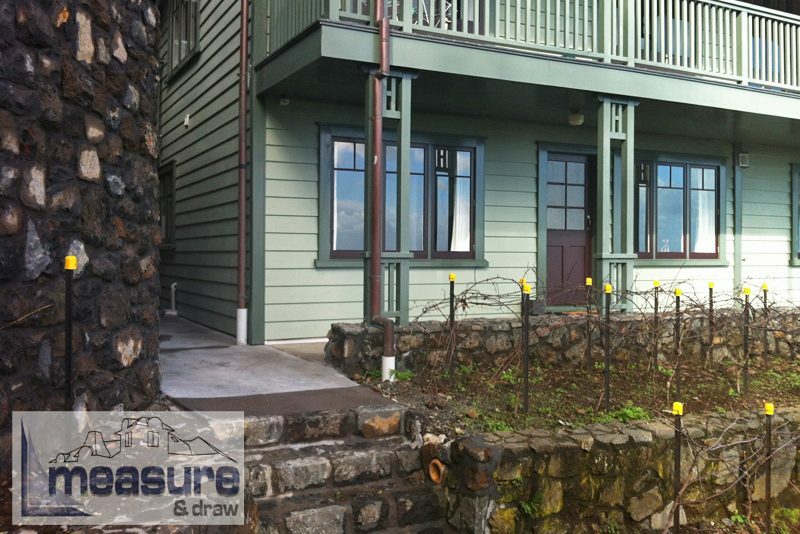 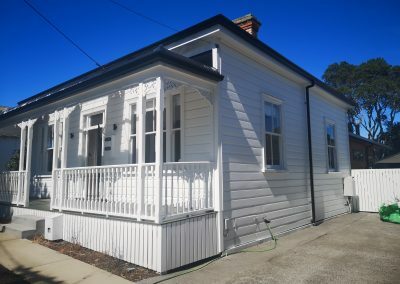 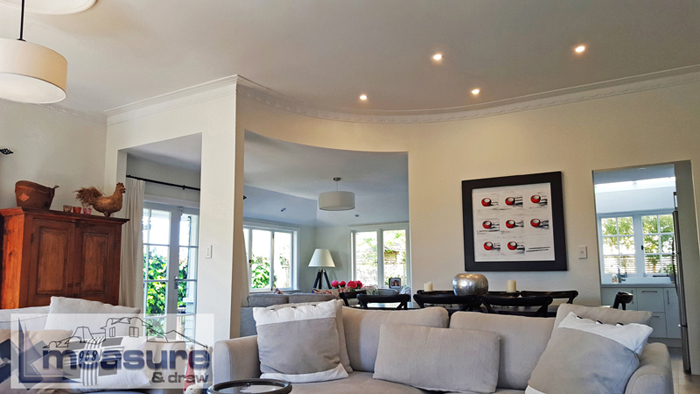 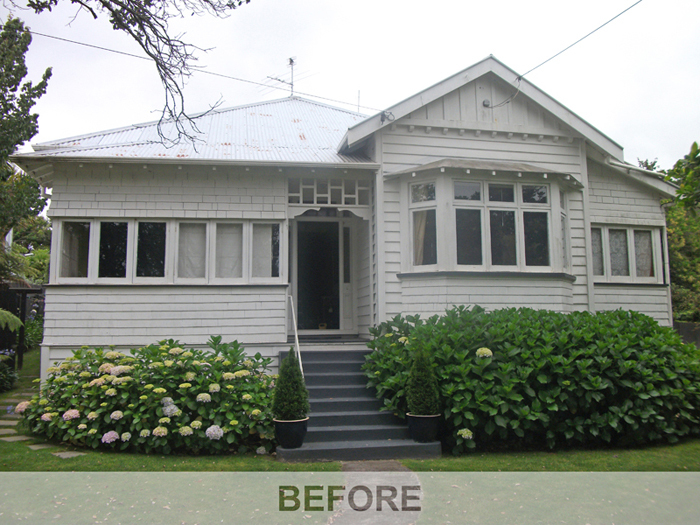 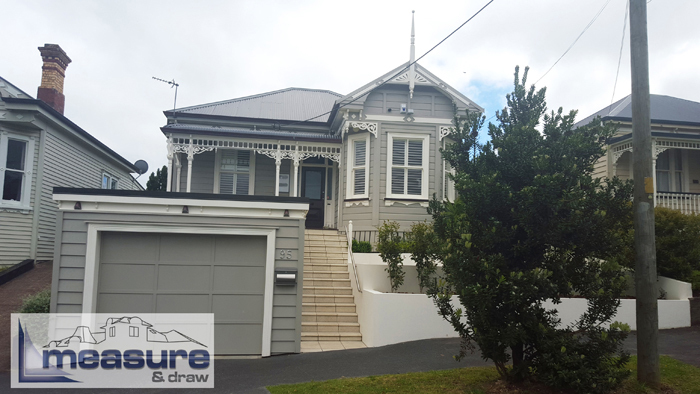 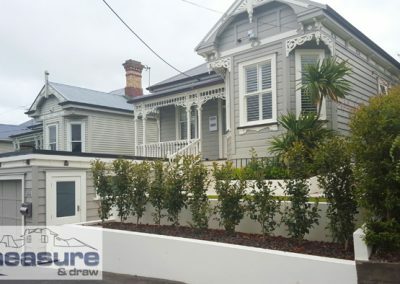 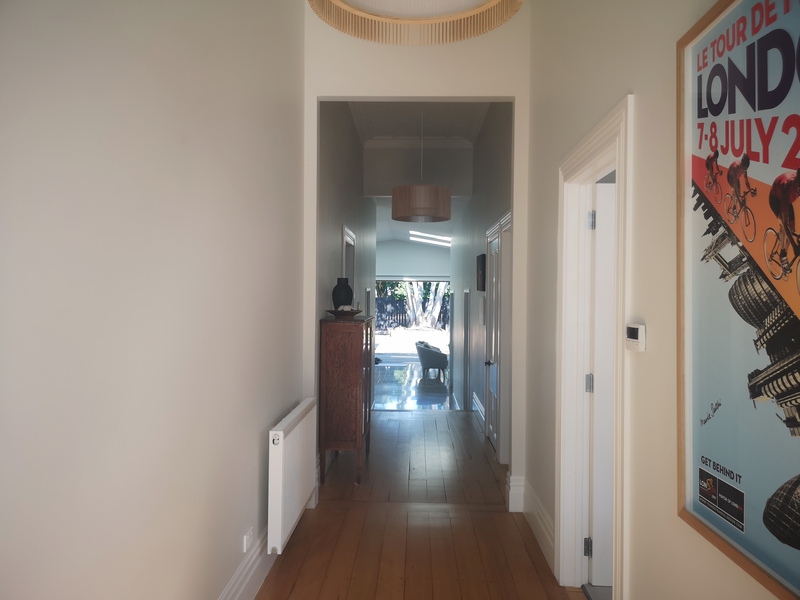 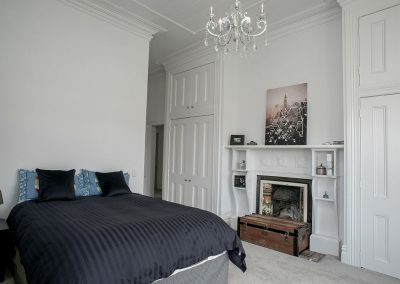 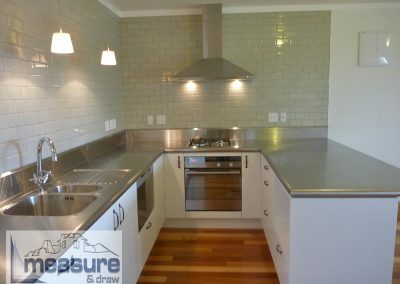 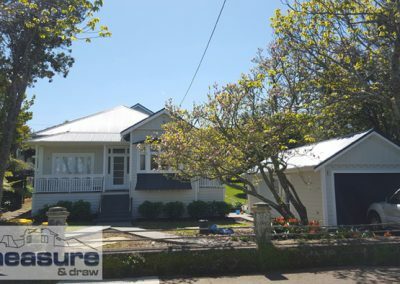 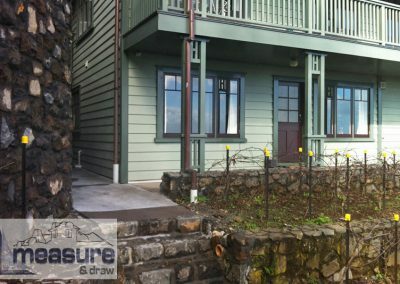 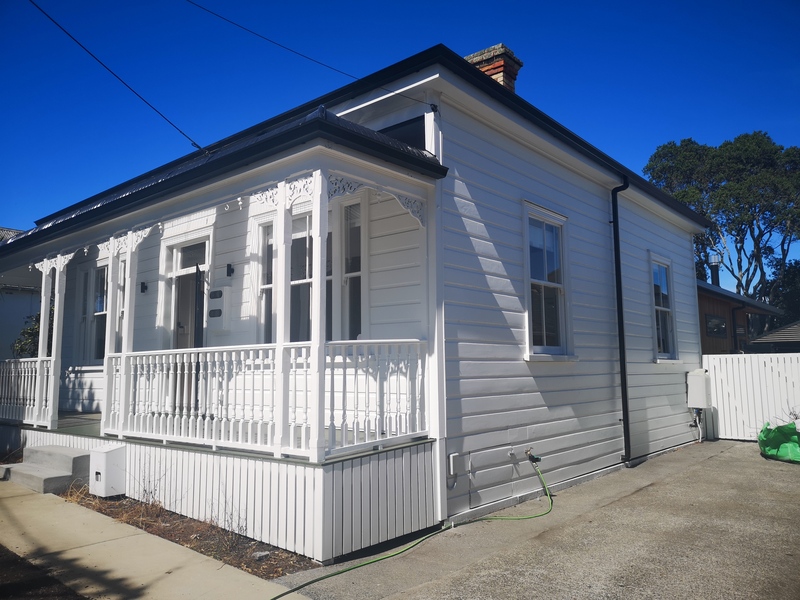 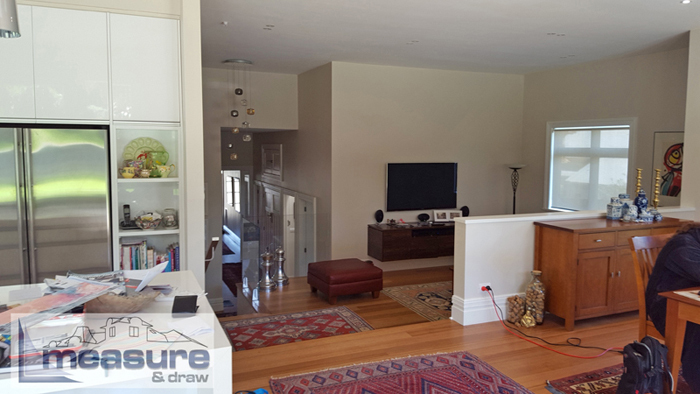 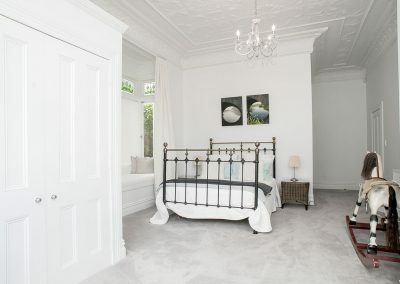 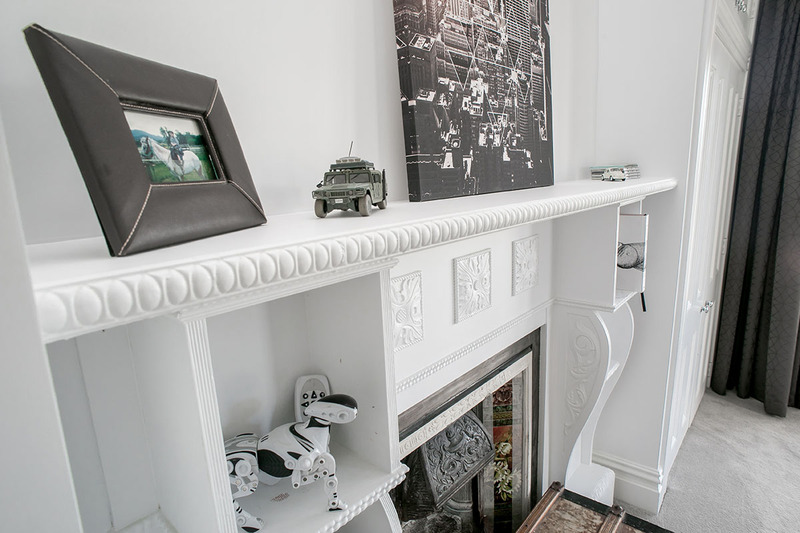 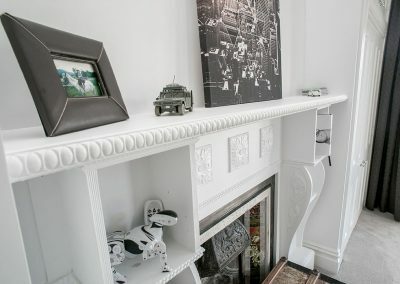 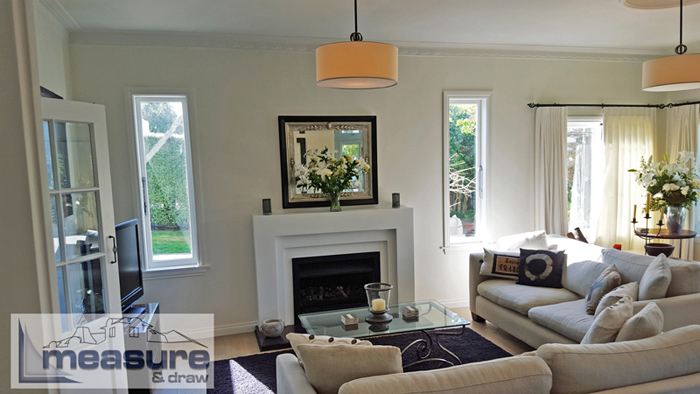 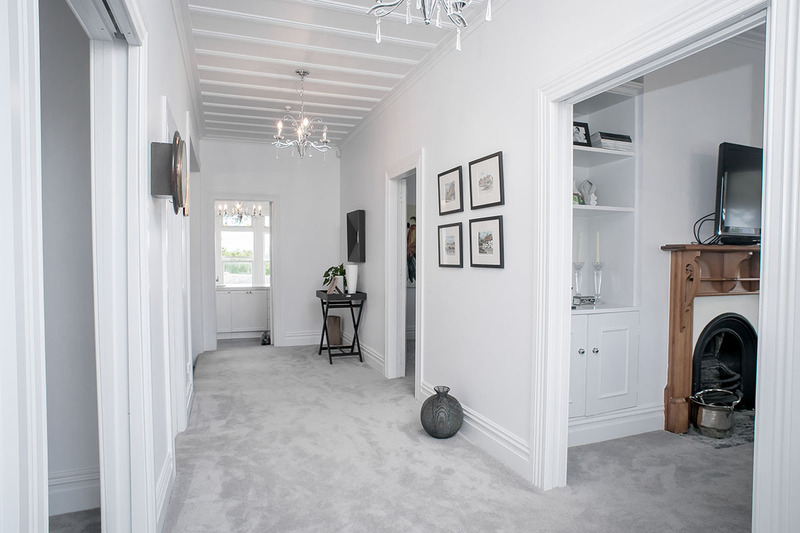 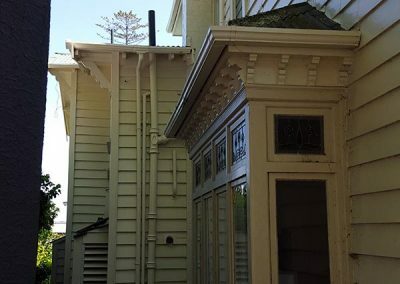 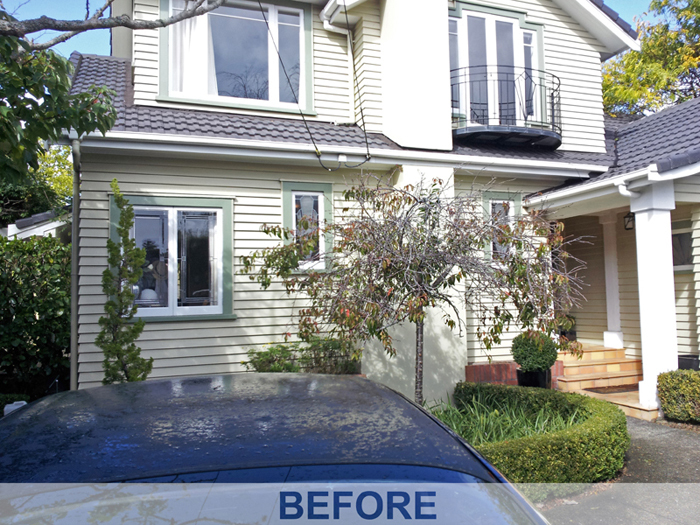 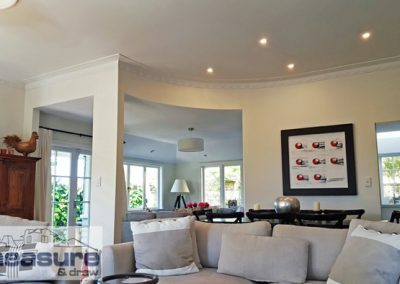 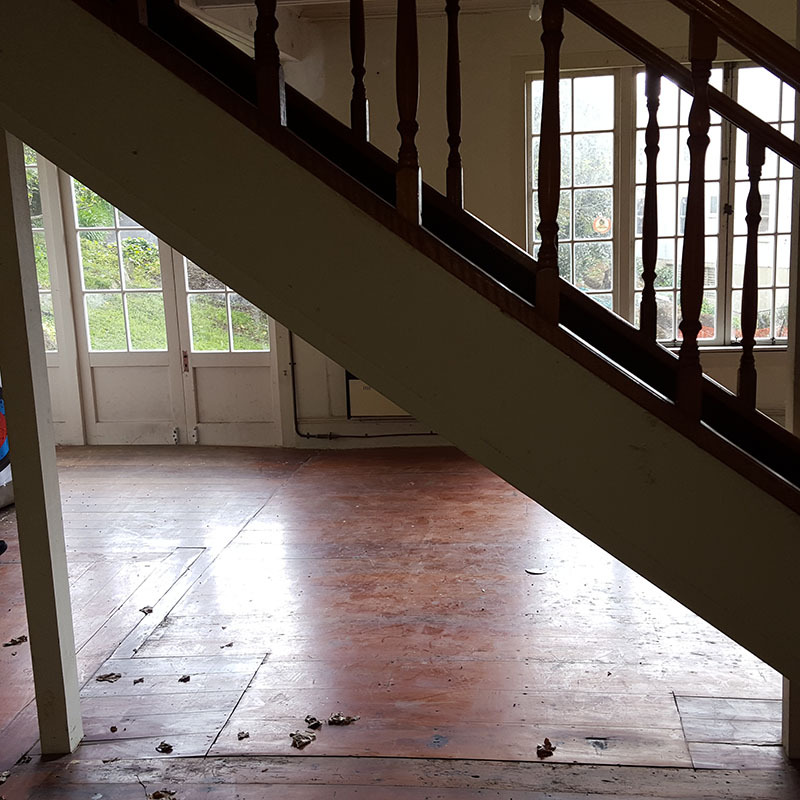 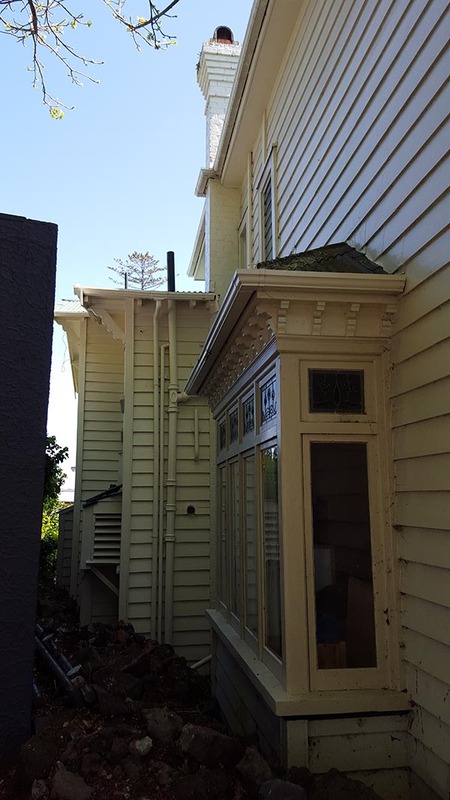 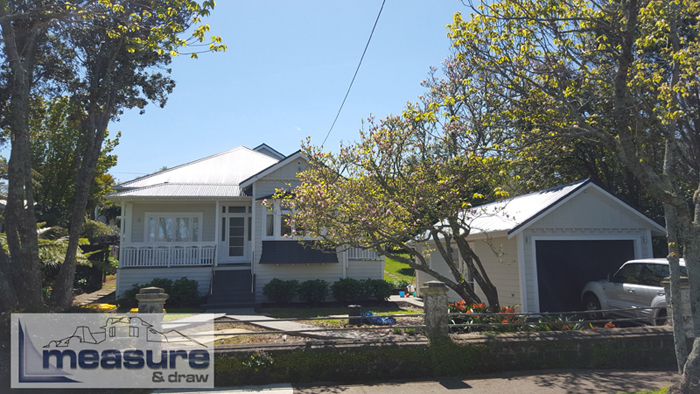 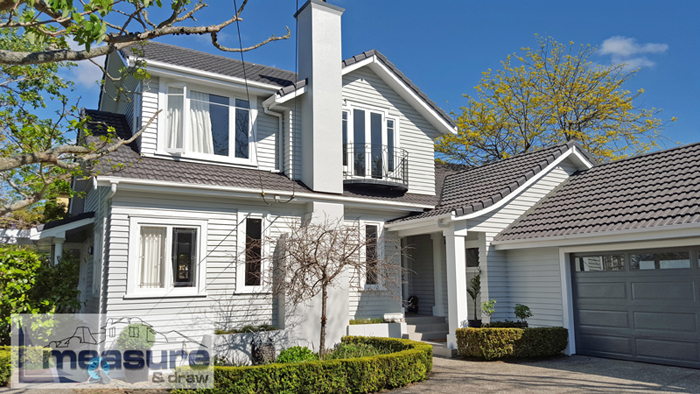 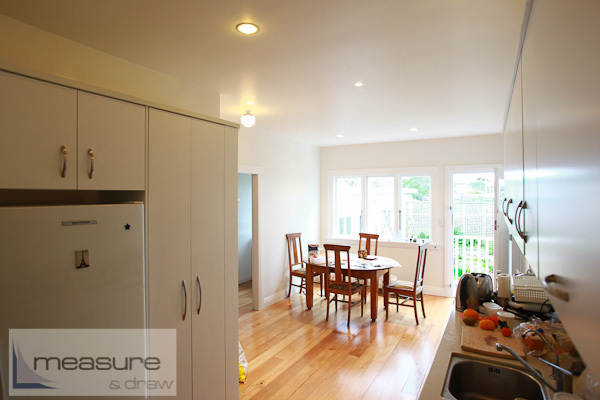 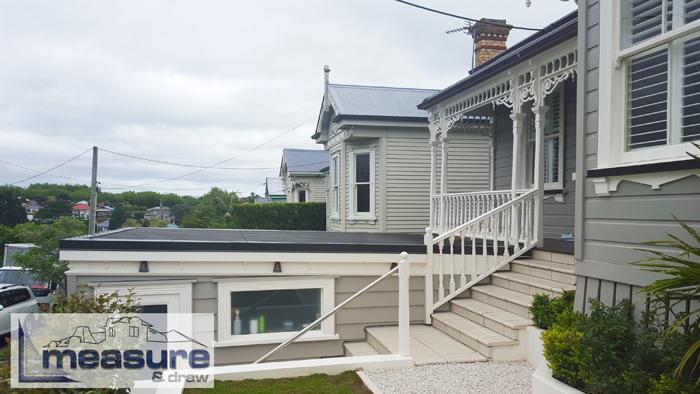 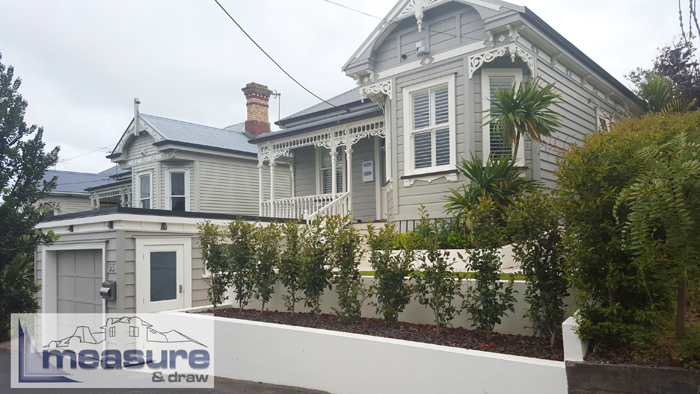 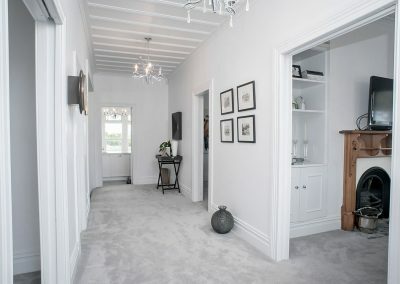 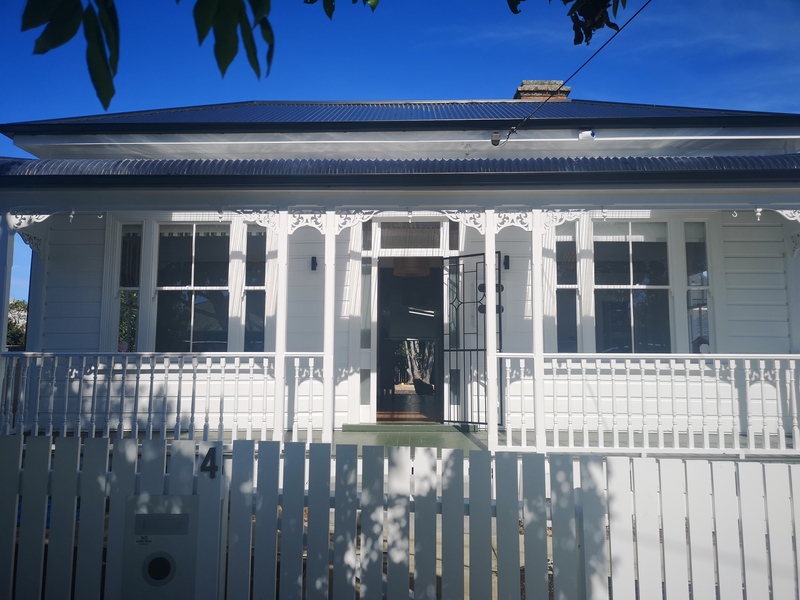 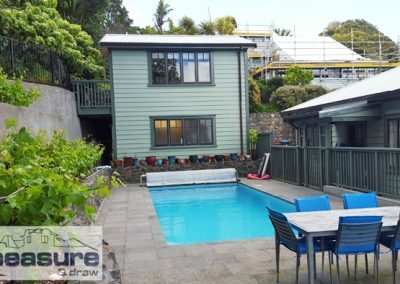 Expatriate family returned from Australia and fell in love with this large historic home in Parnell. 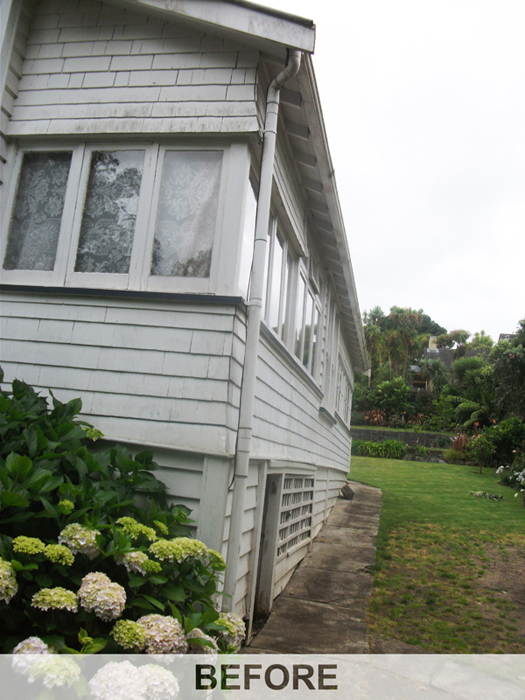 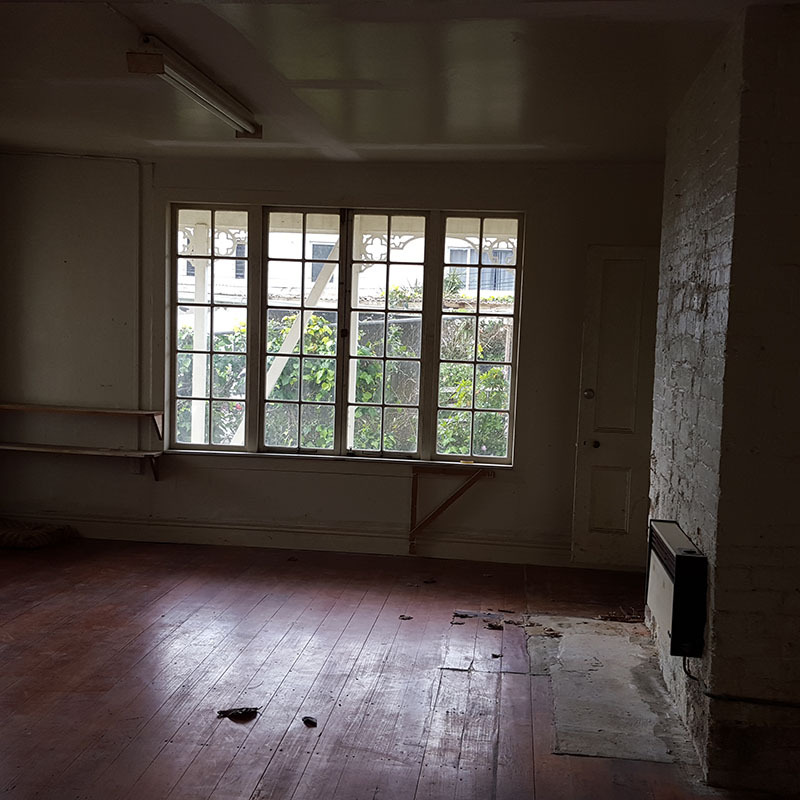 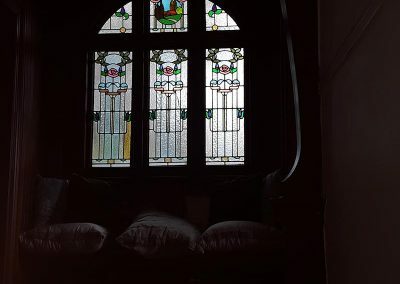 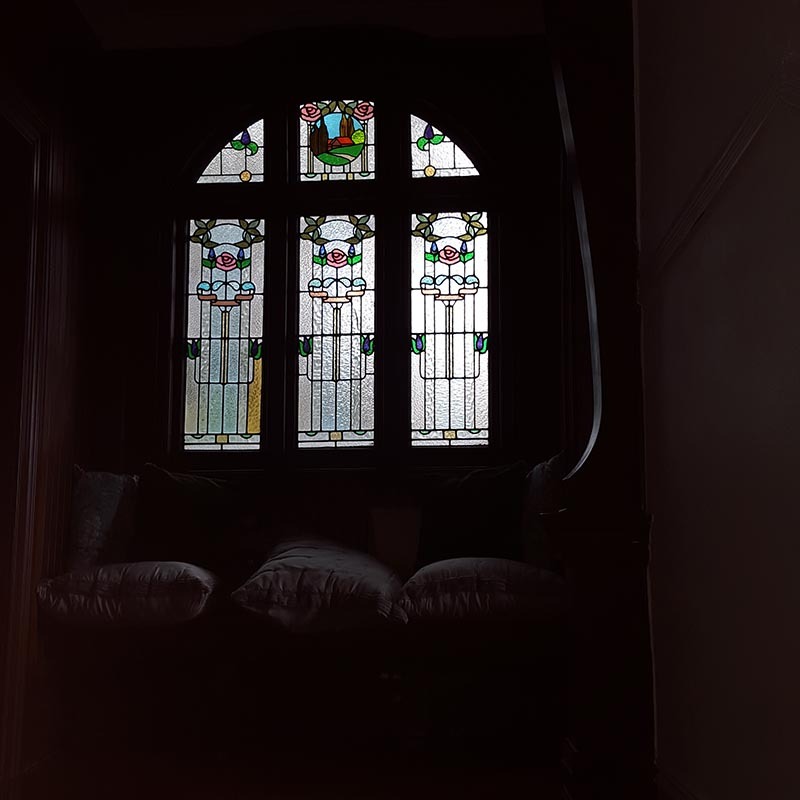 This house had been used as a boarding hostel, pub, and artisans home in the past. 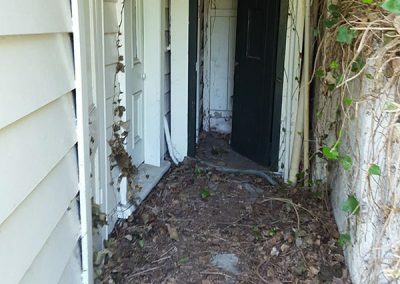 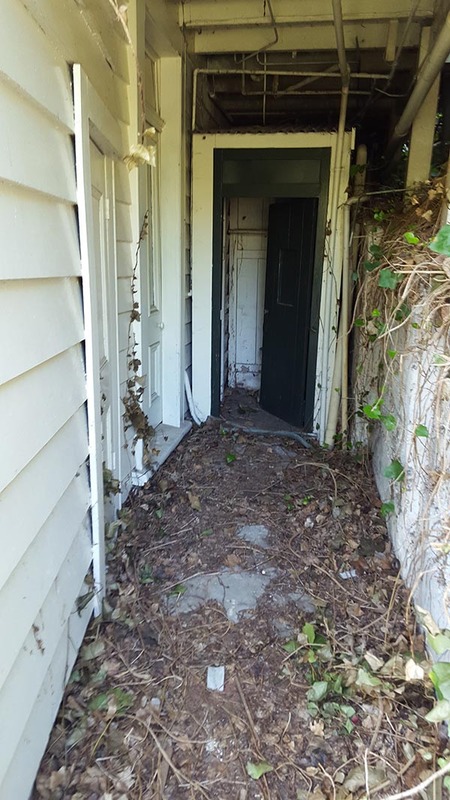 Over the past 30 years it had little to no work done on it and was in a state of disrepair. 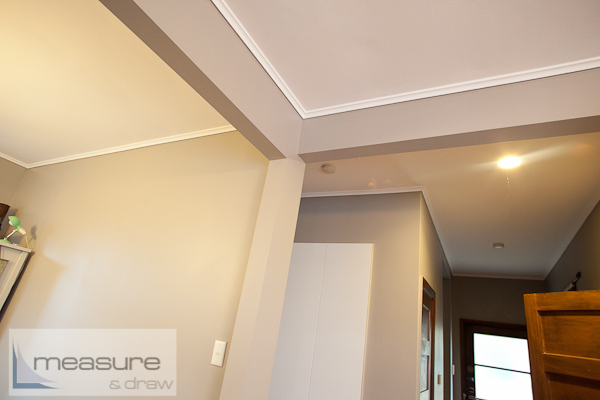 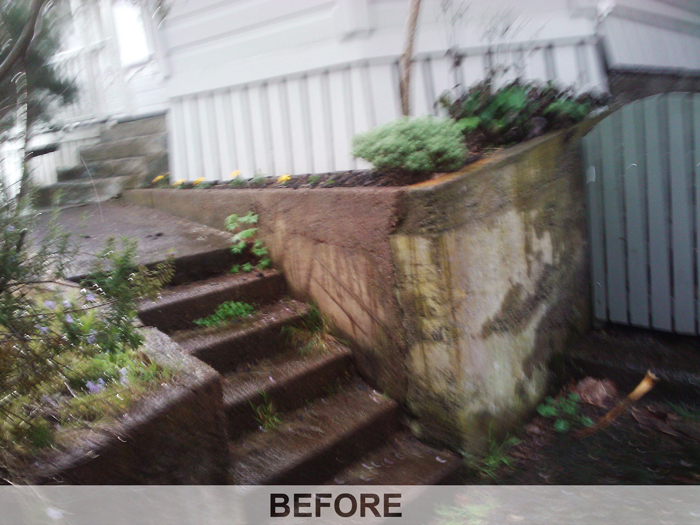 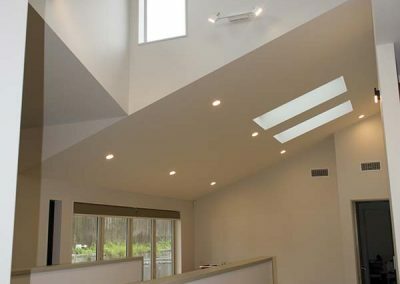 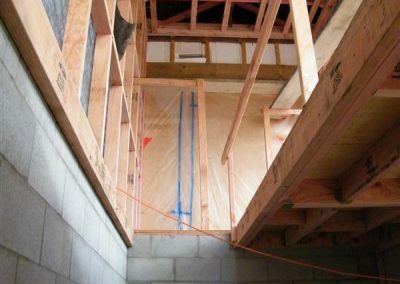 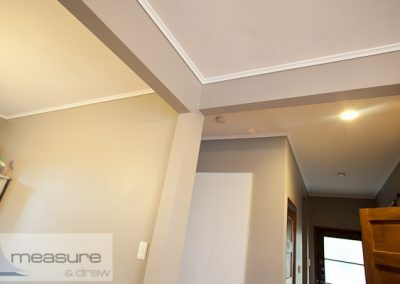 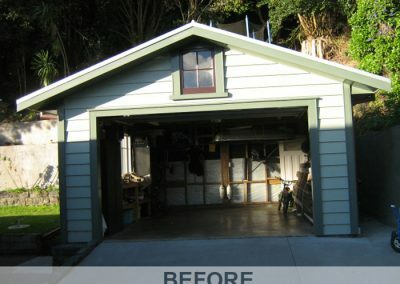 The team at Measure and Draw have brought light and life back into this beautiful home with the trust and faith imparted on them by the new owners..
A new foundation was added in for the garage space, the same garage foundational slab was kept however the garage itself was rebuilt to contain a minor unit on the second level. 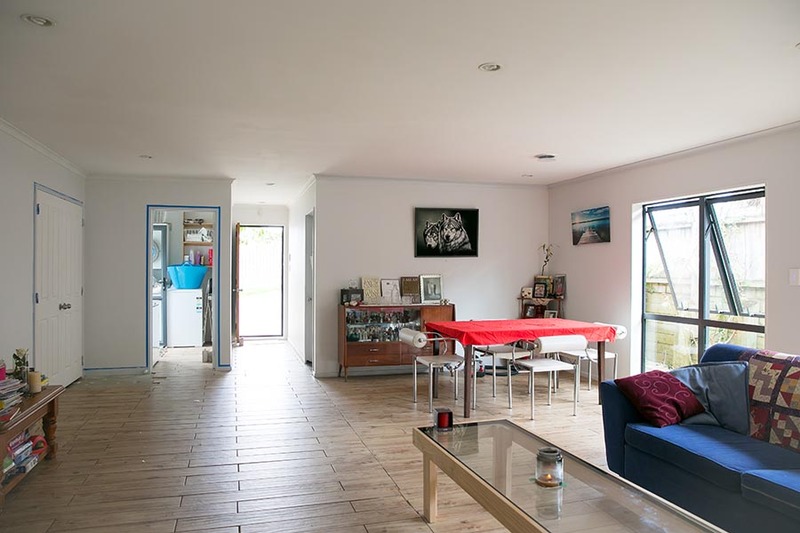 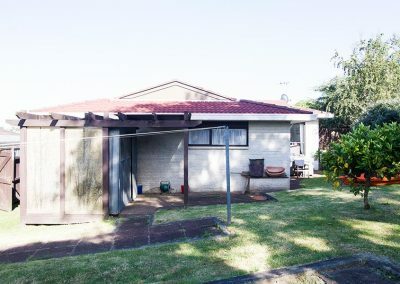 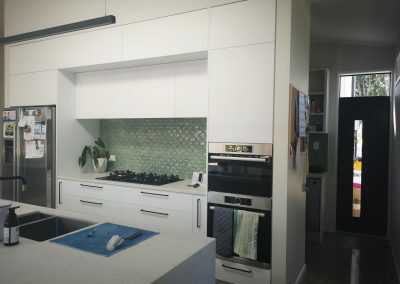 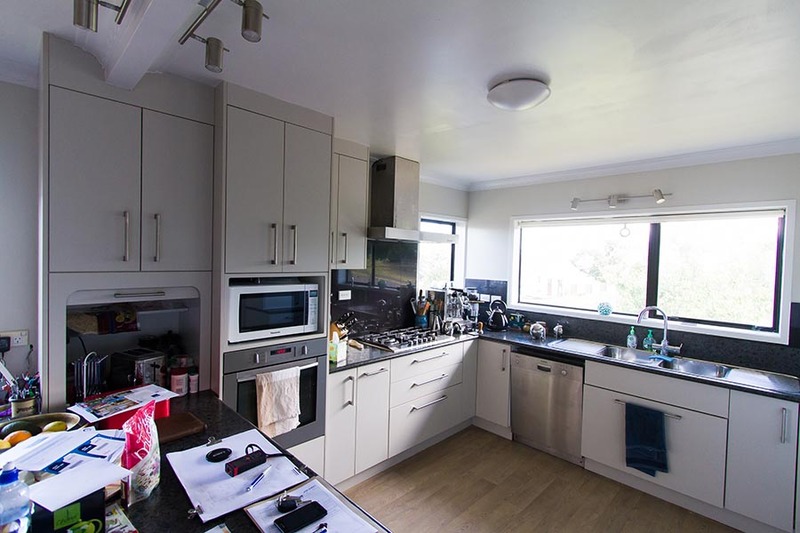 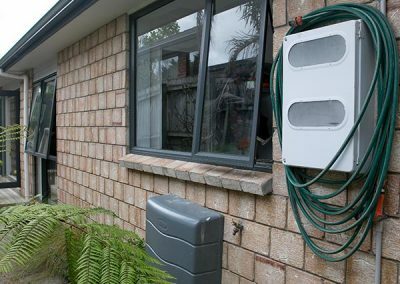 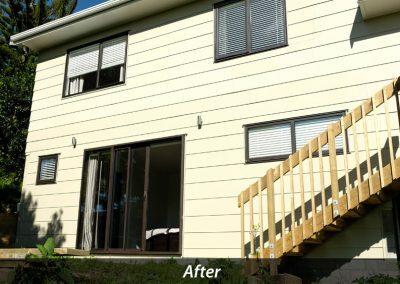 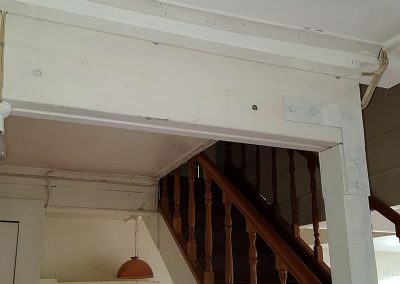 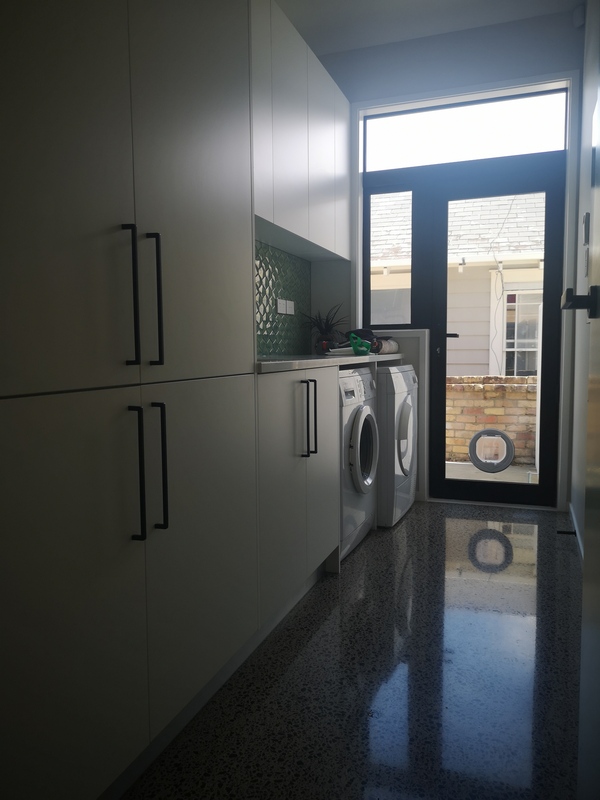 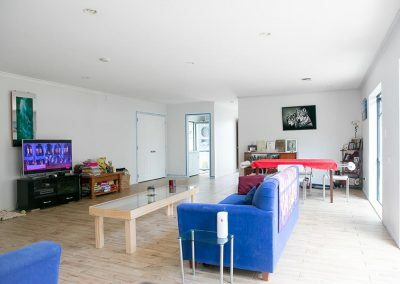 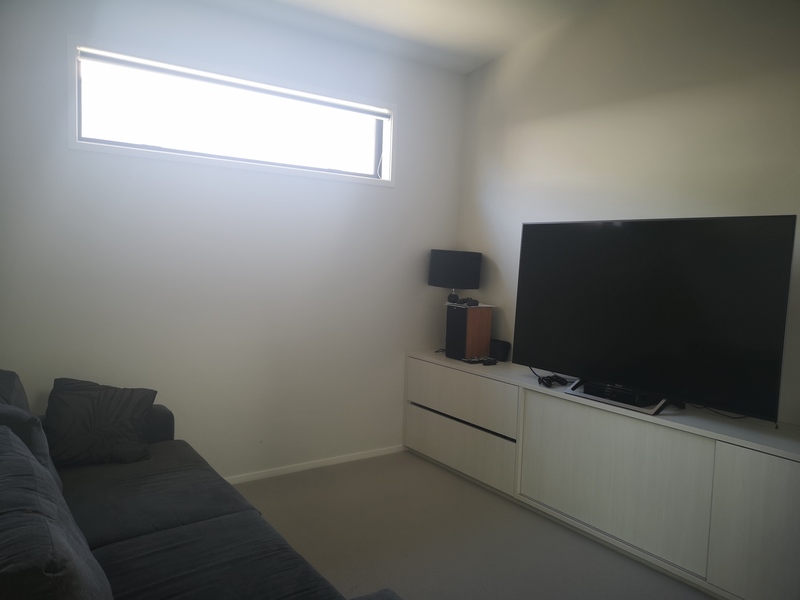 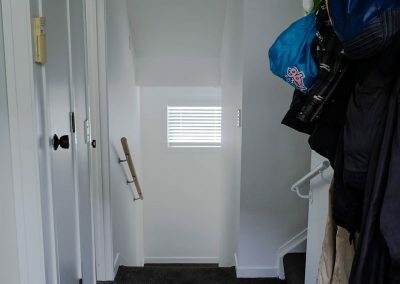 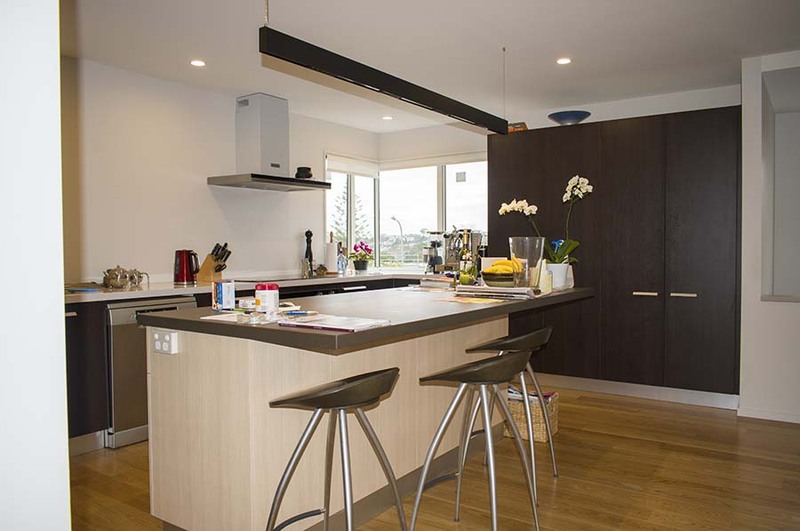 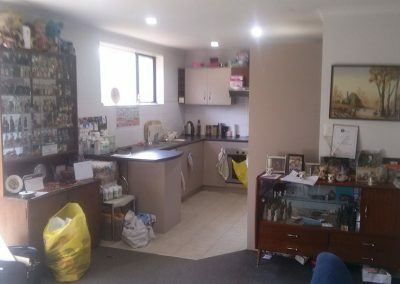 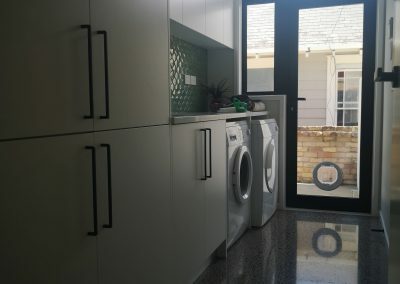 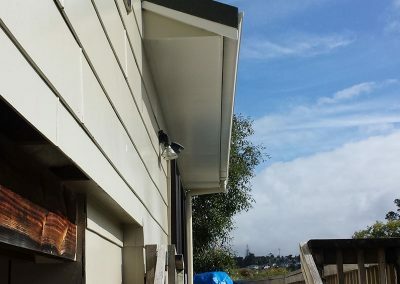 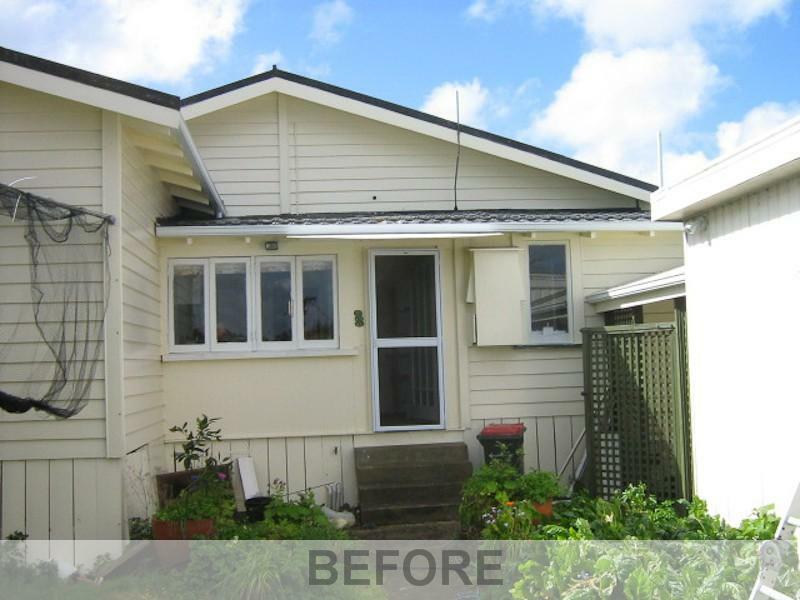 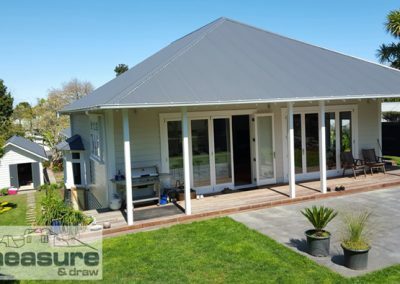 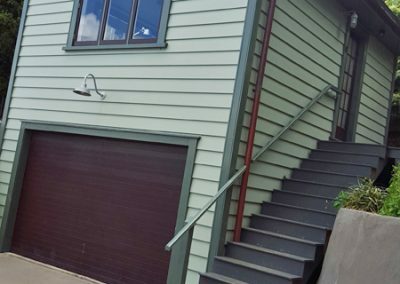 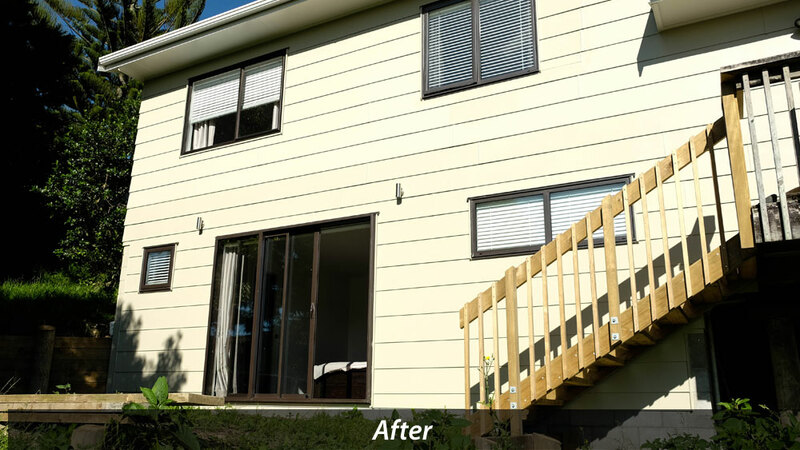 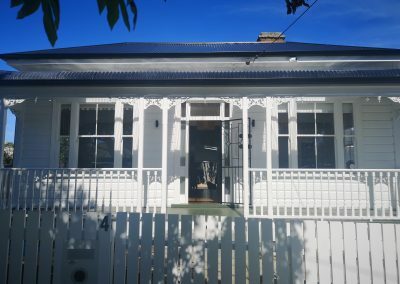 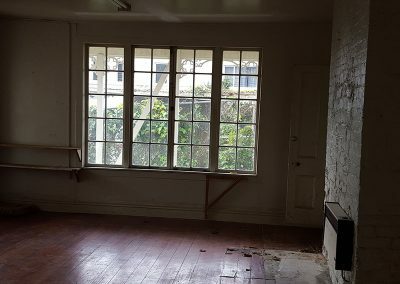 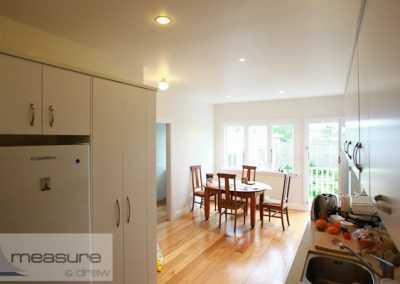 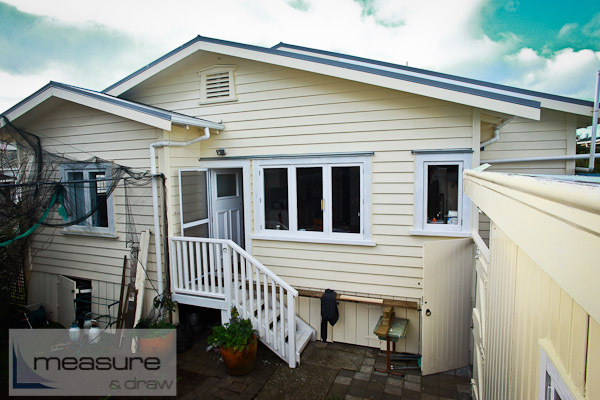 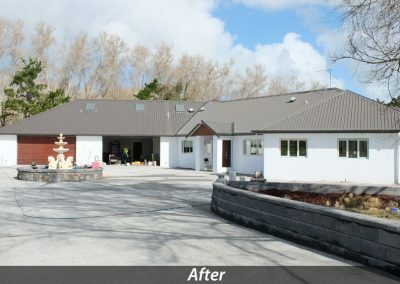 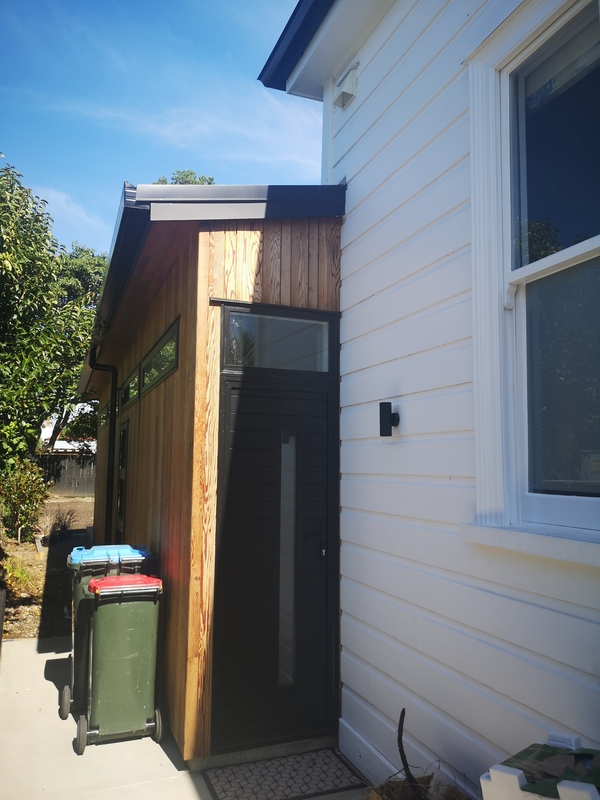 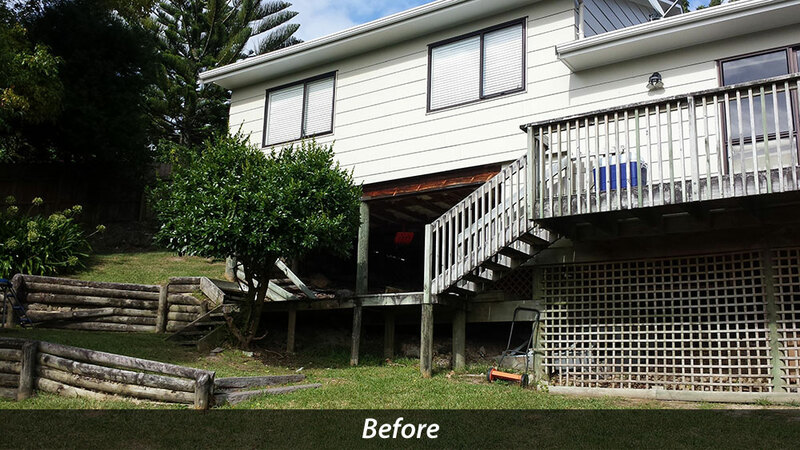 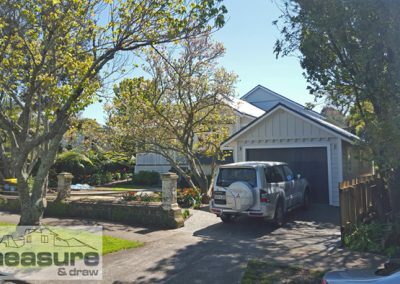 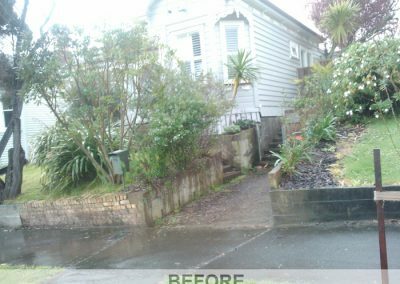 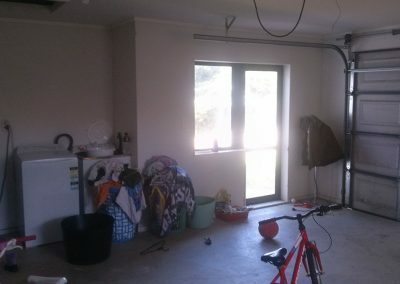 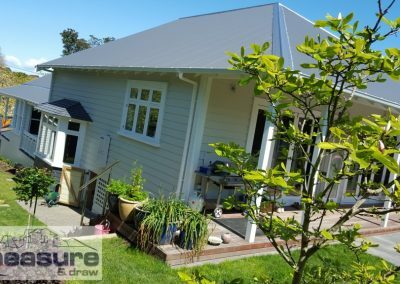 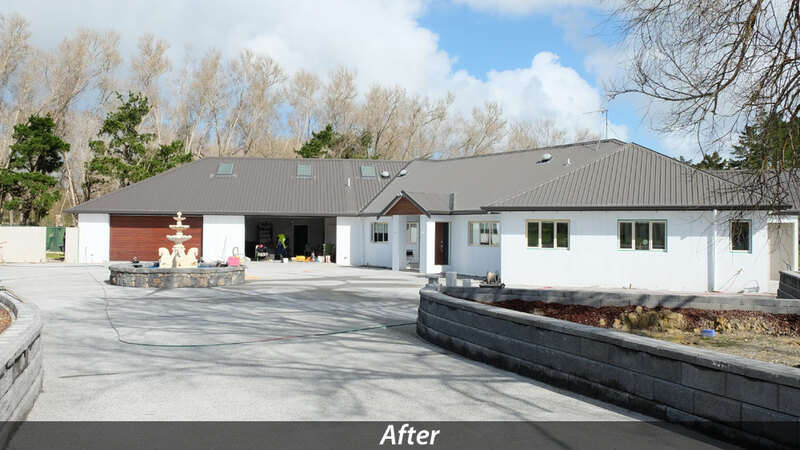 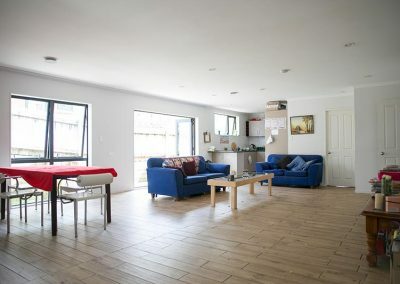 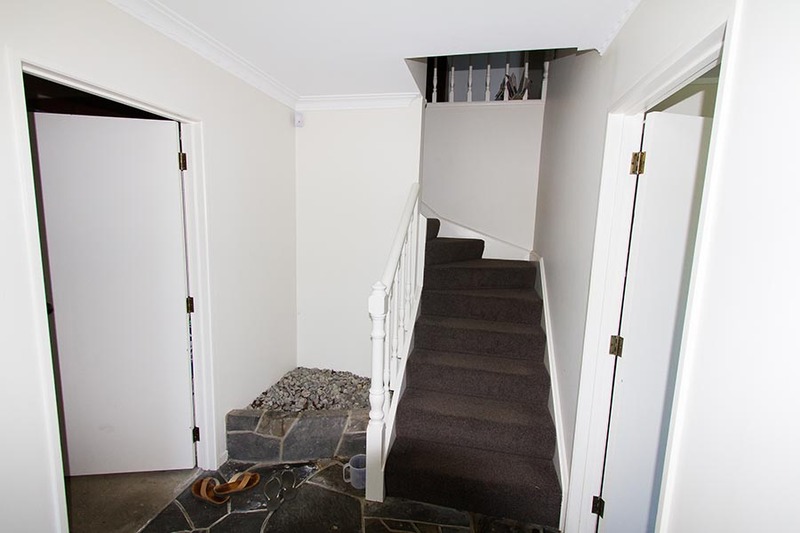 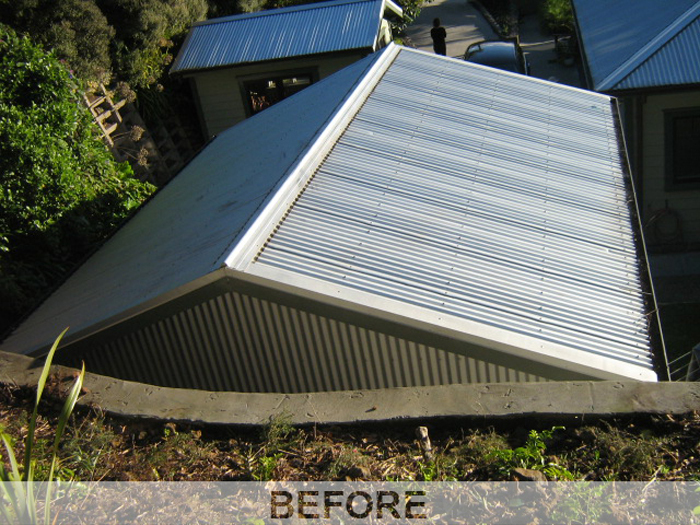 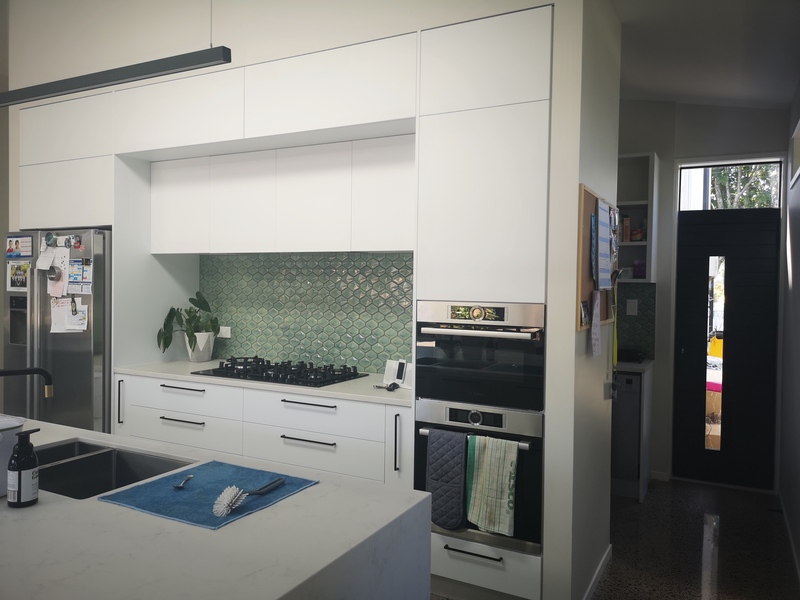 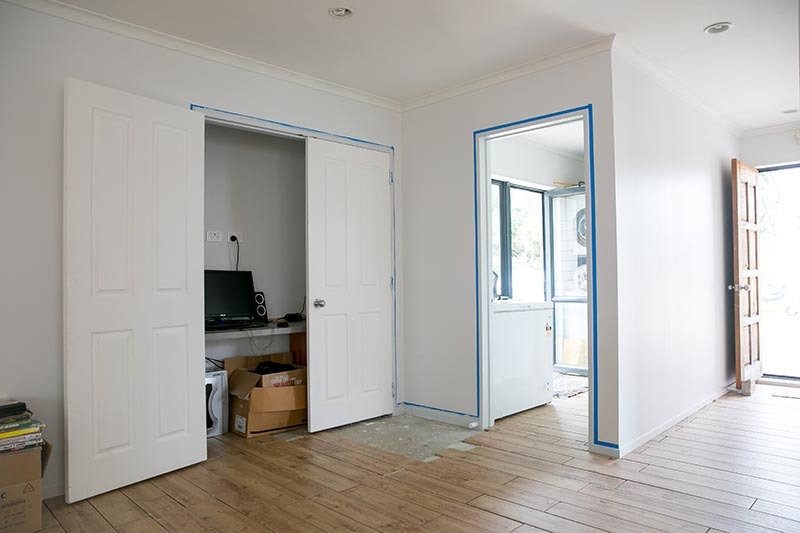 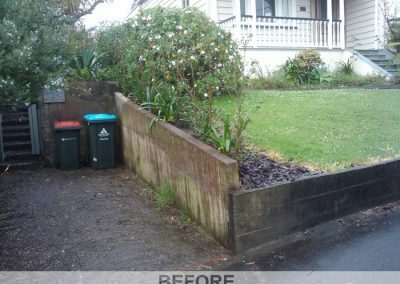 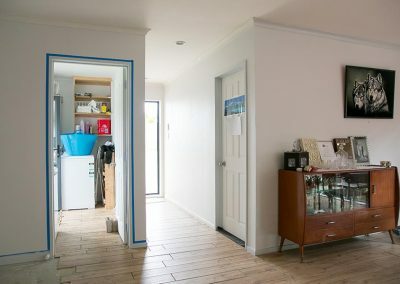 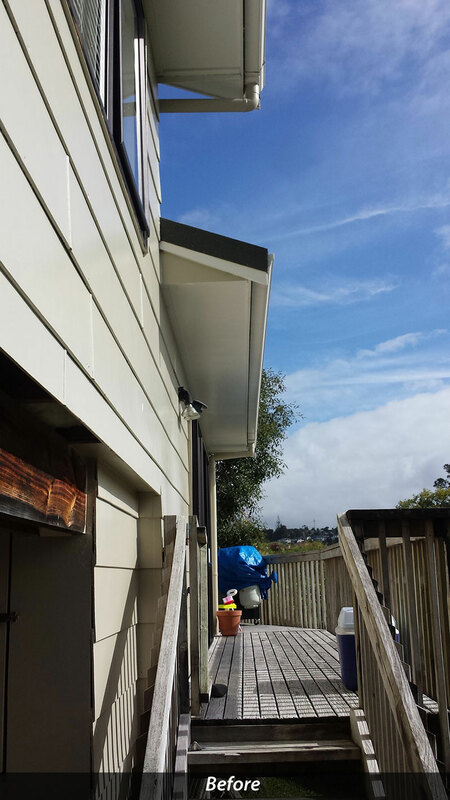 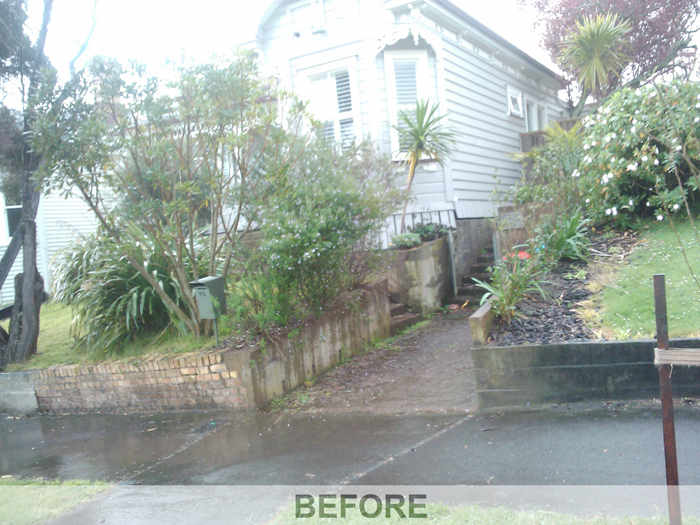 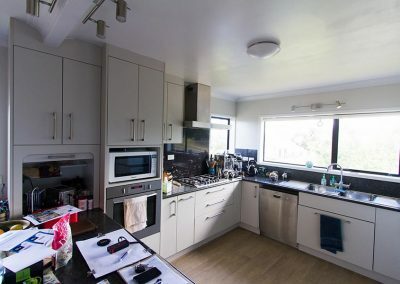 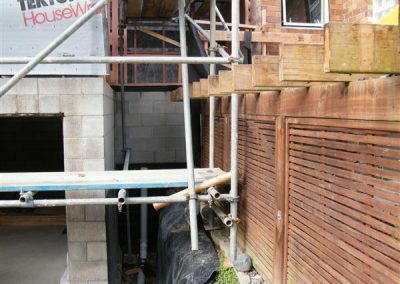 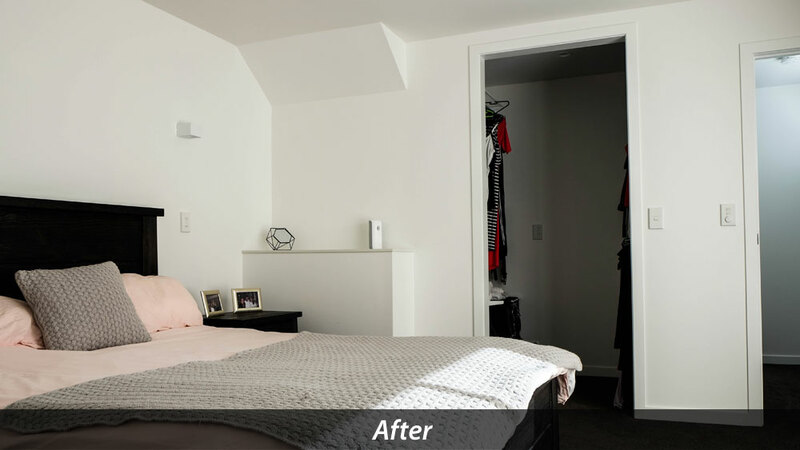 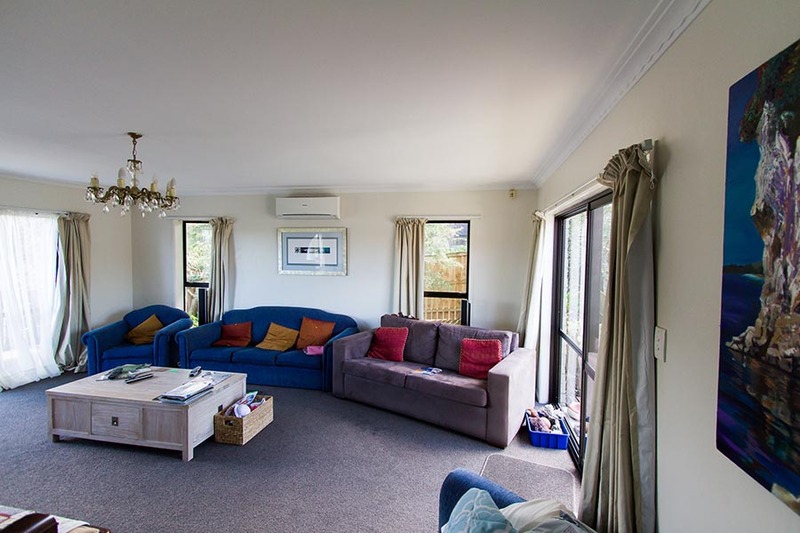 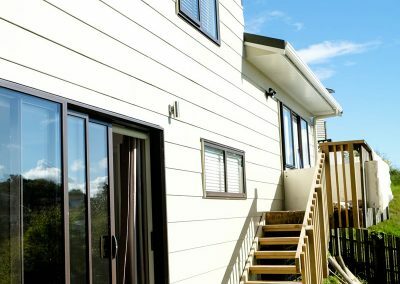 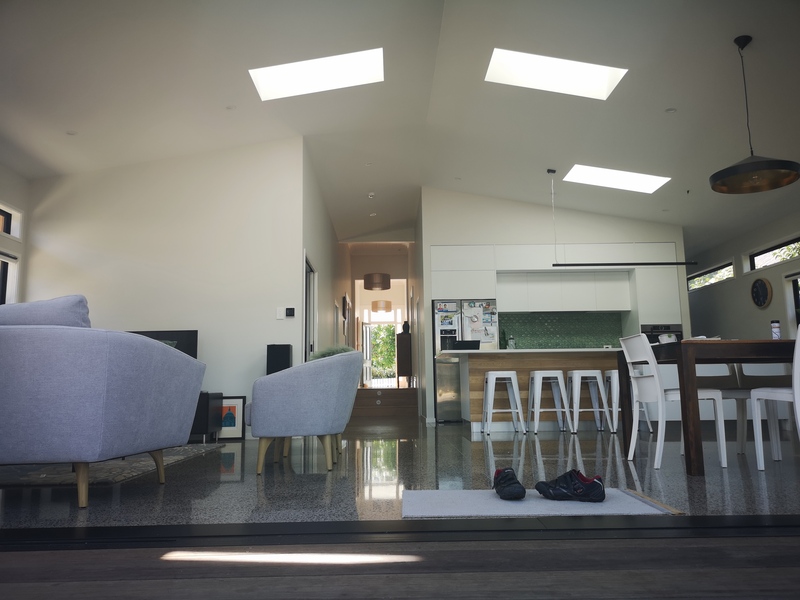 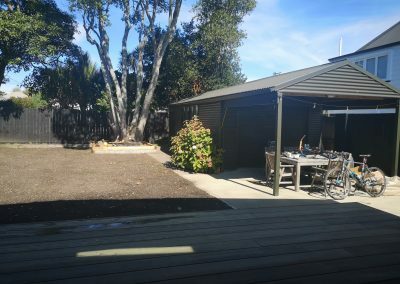 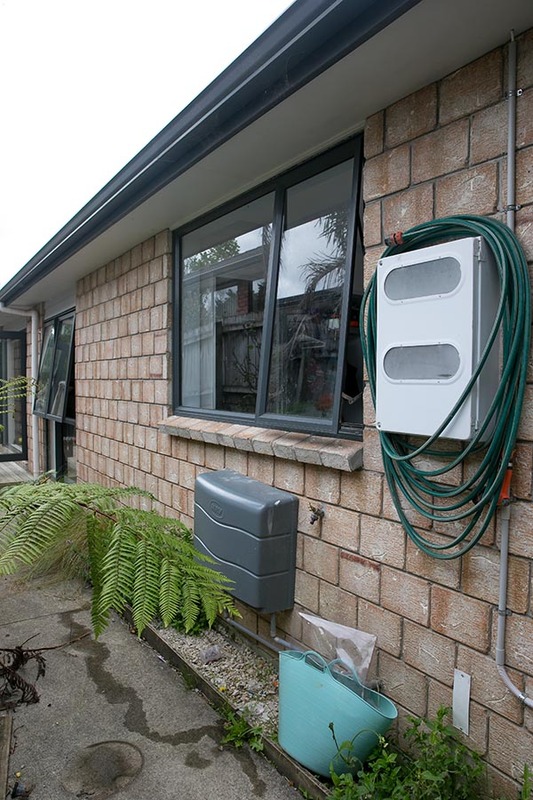 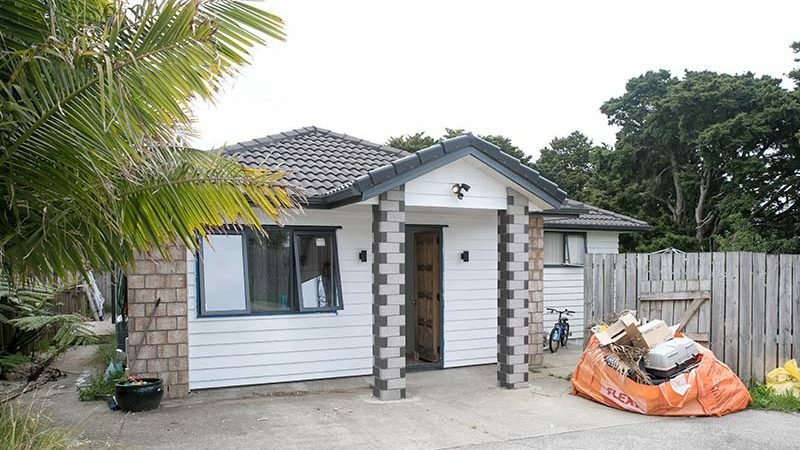 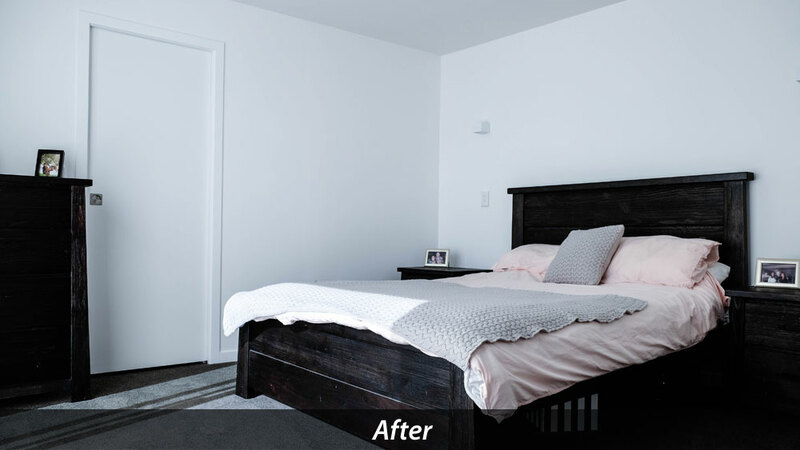 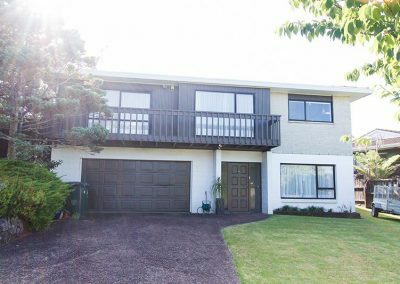 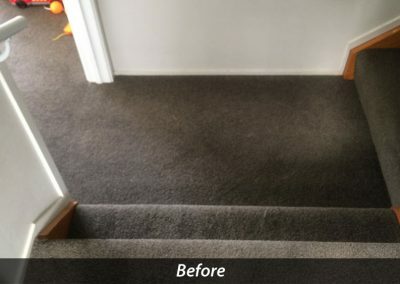 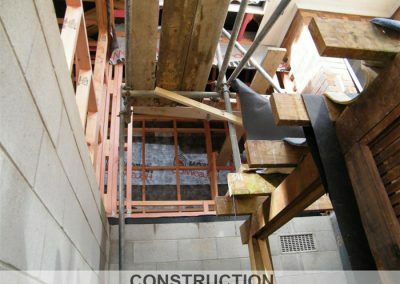 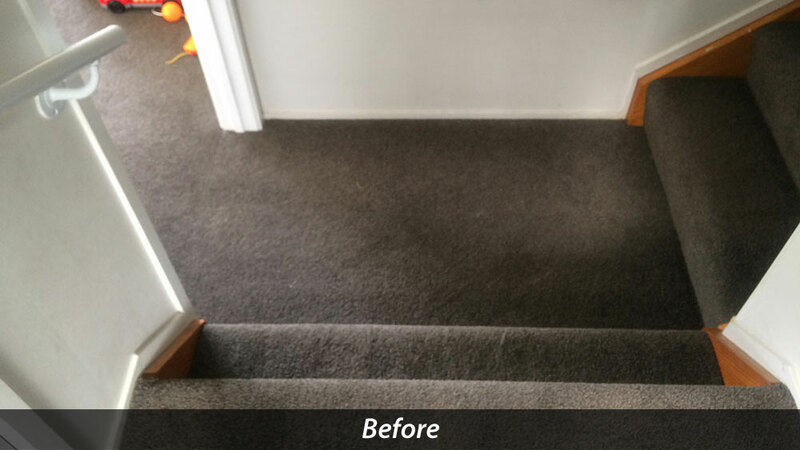 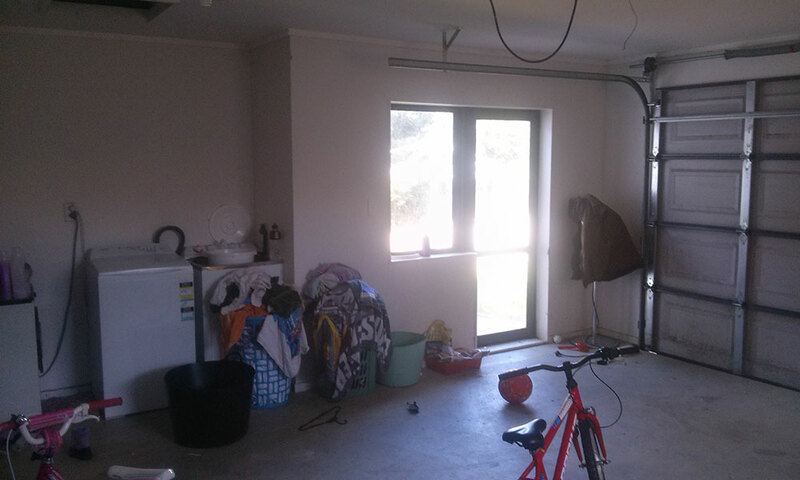 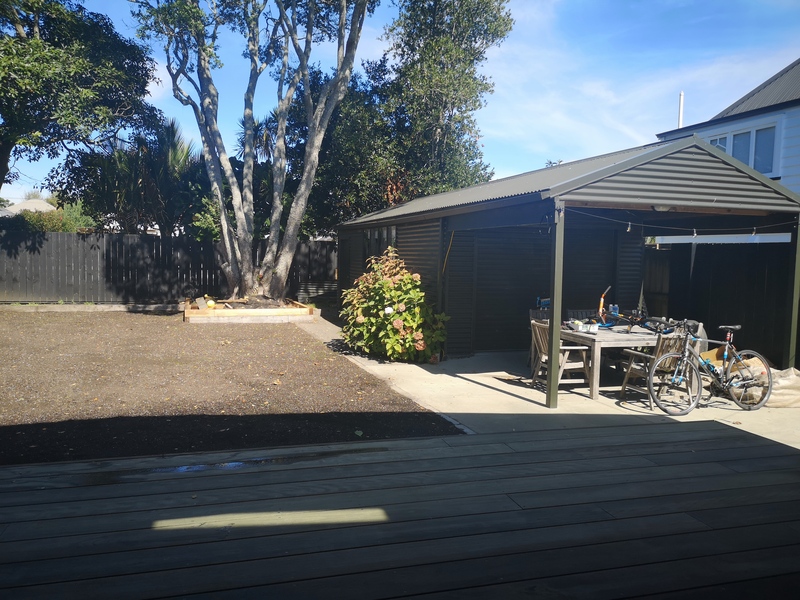 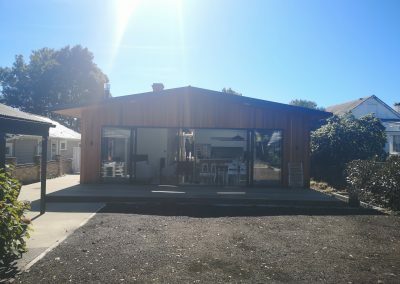 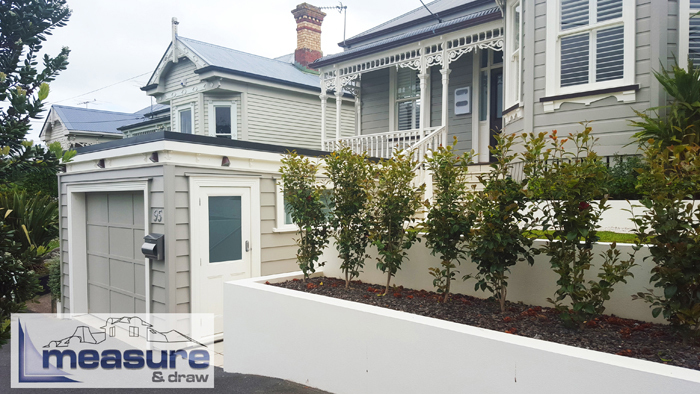 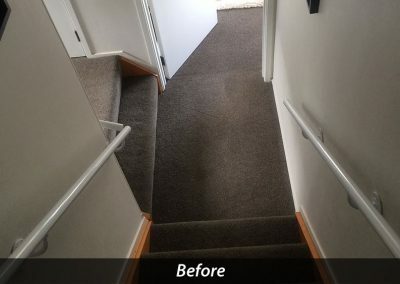 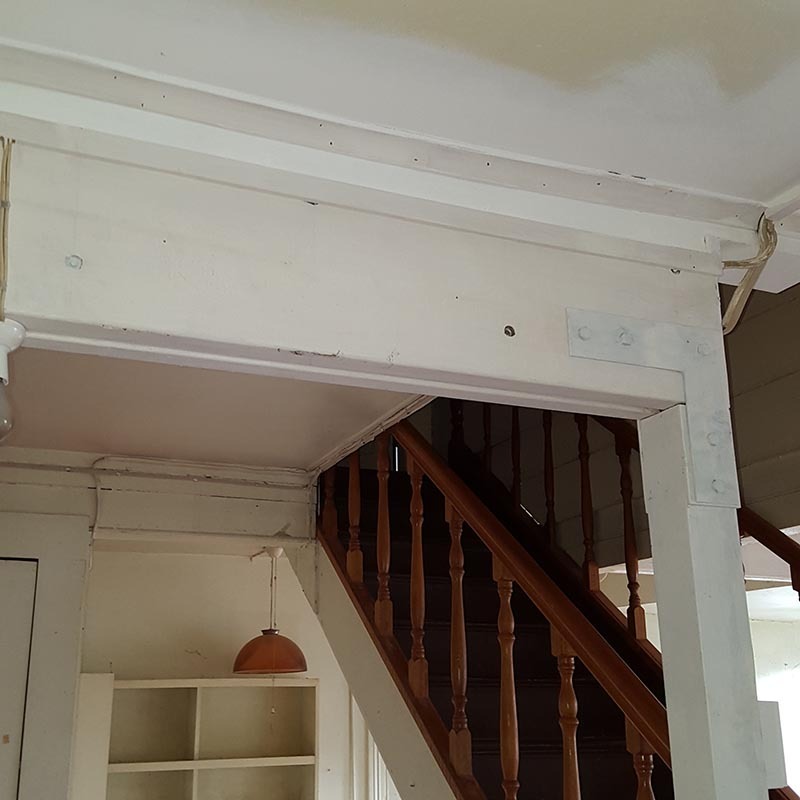 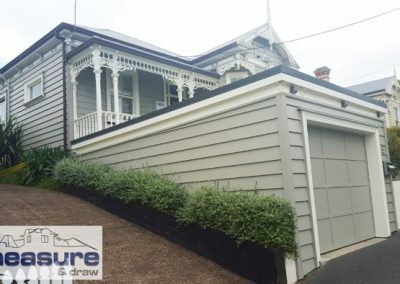 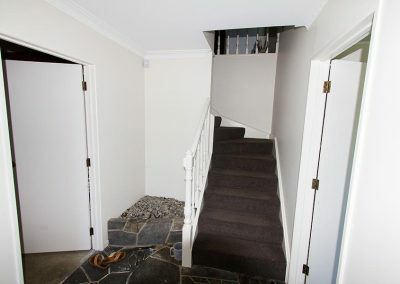 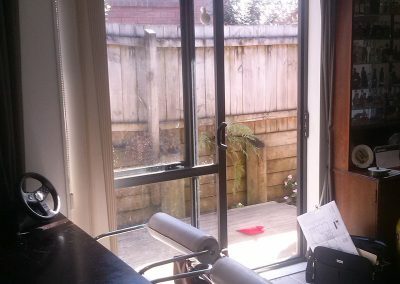 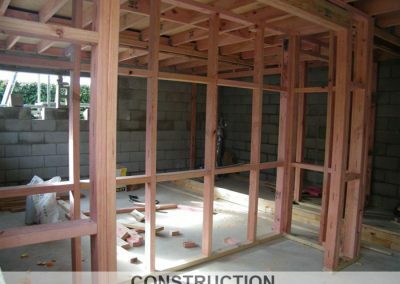 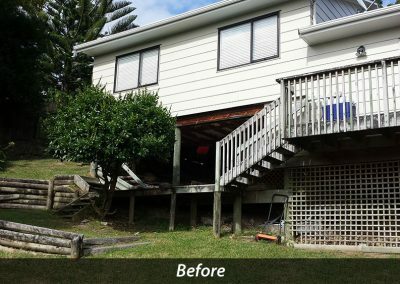 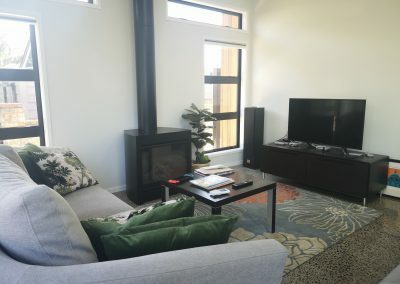 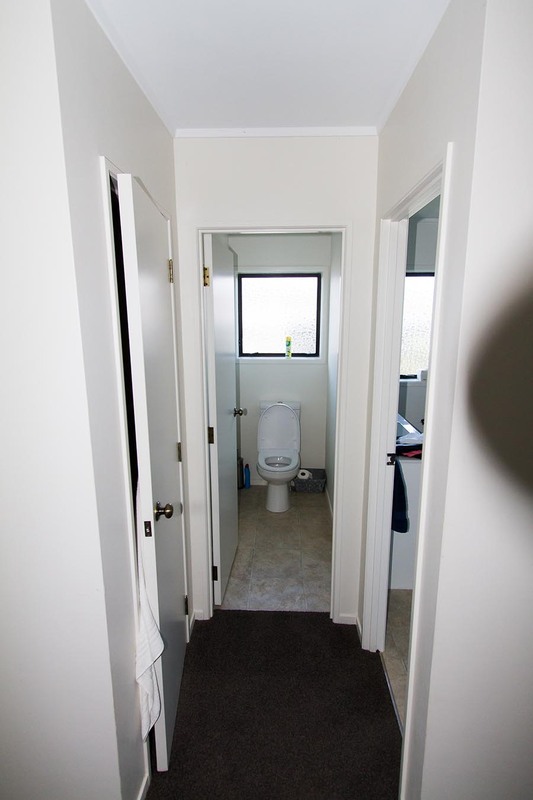 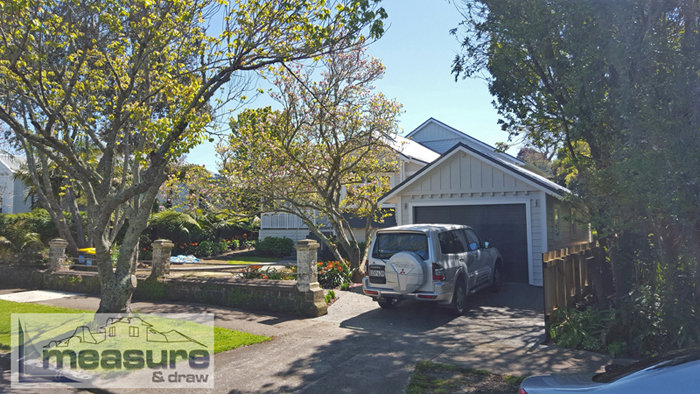 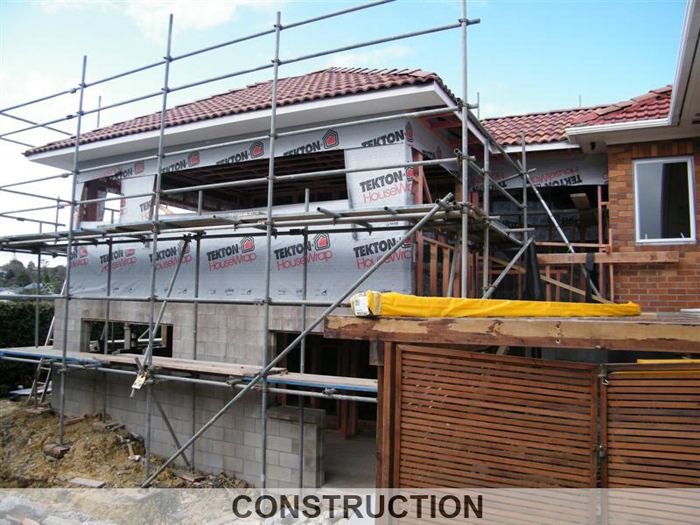 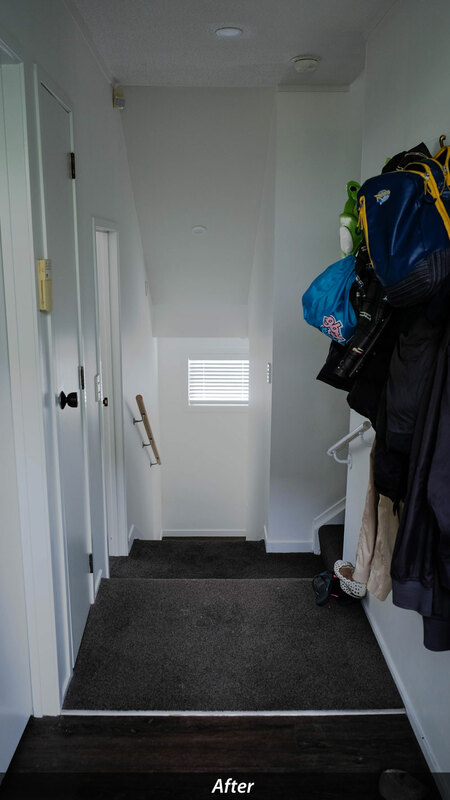 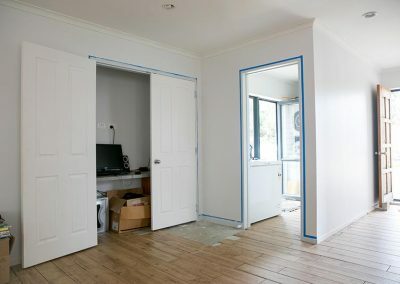 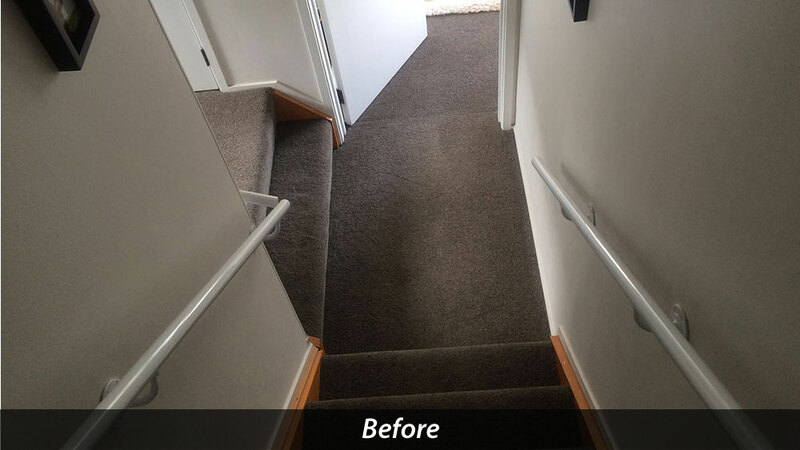 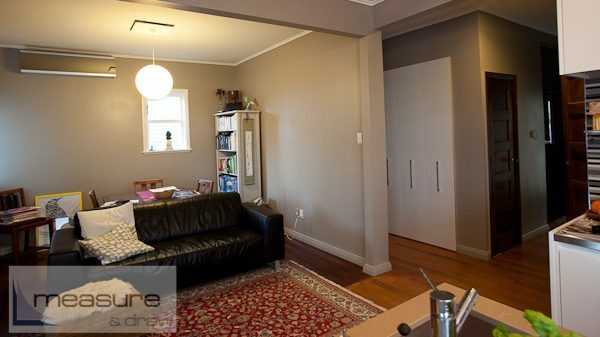 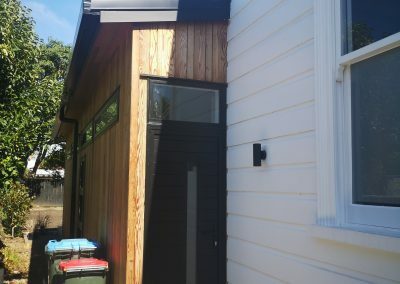 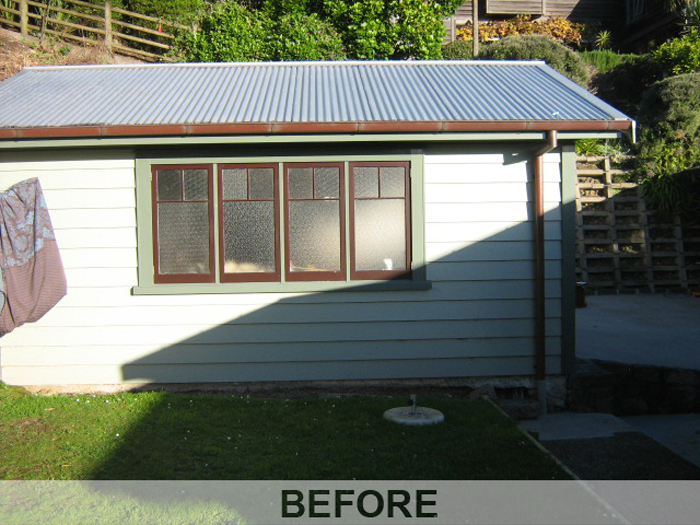 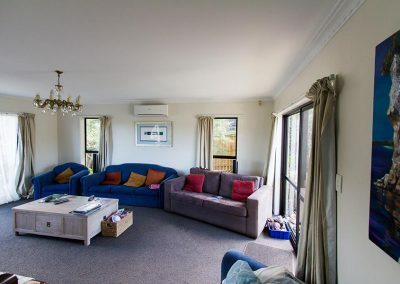 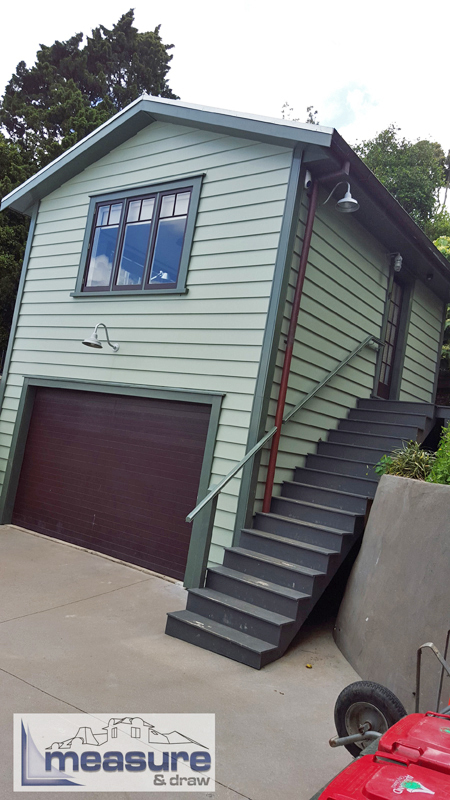 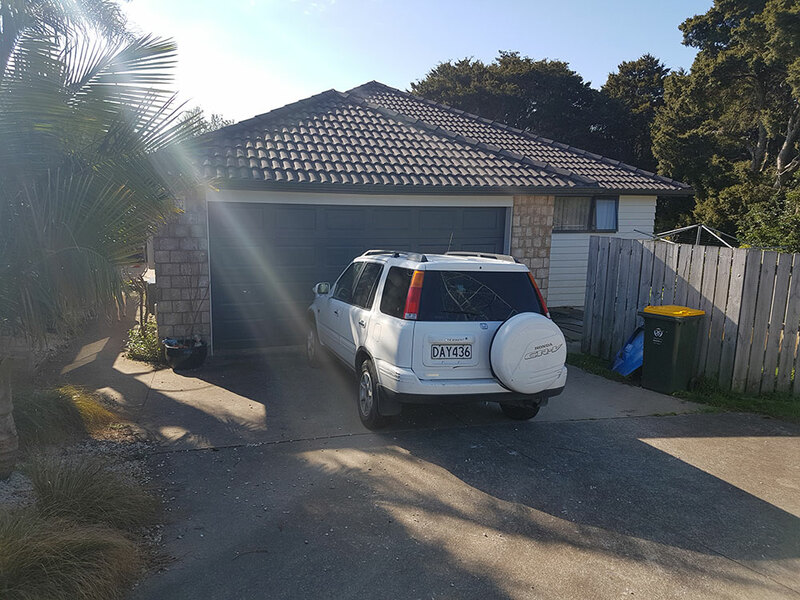 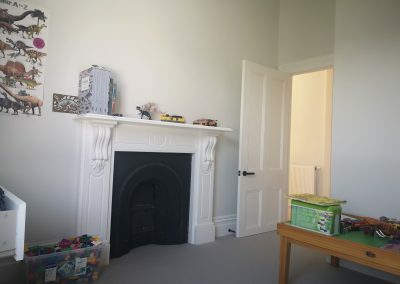 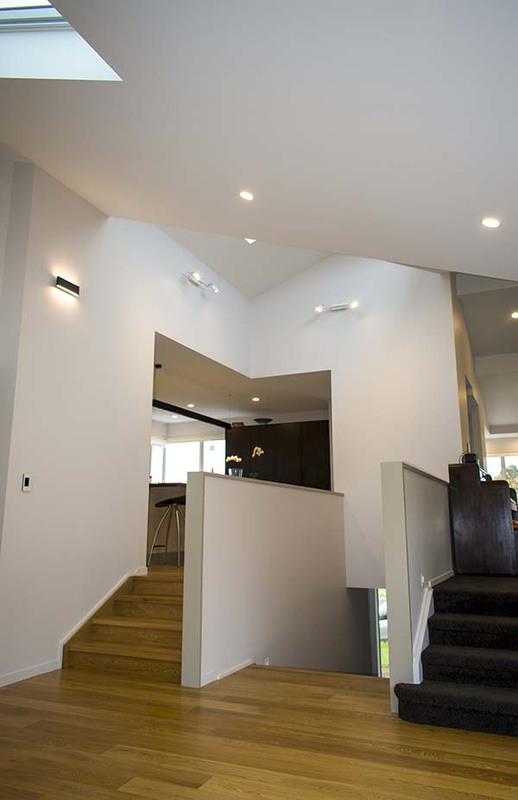 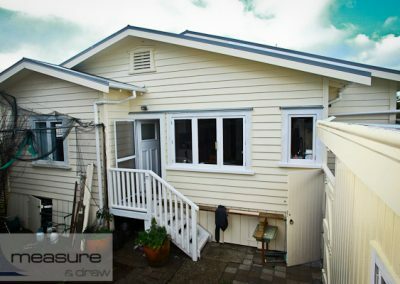 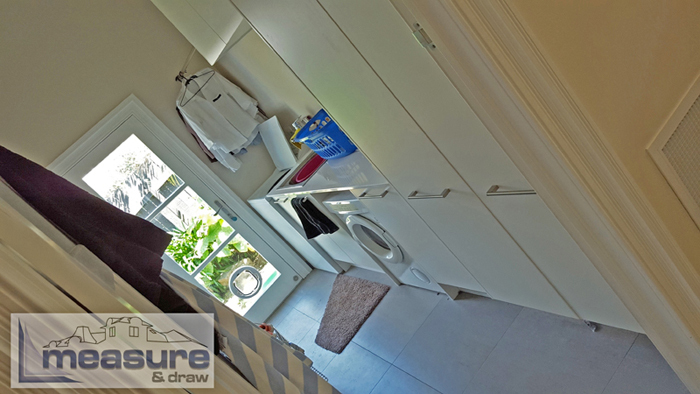 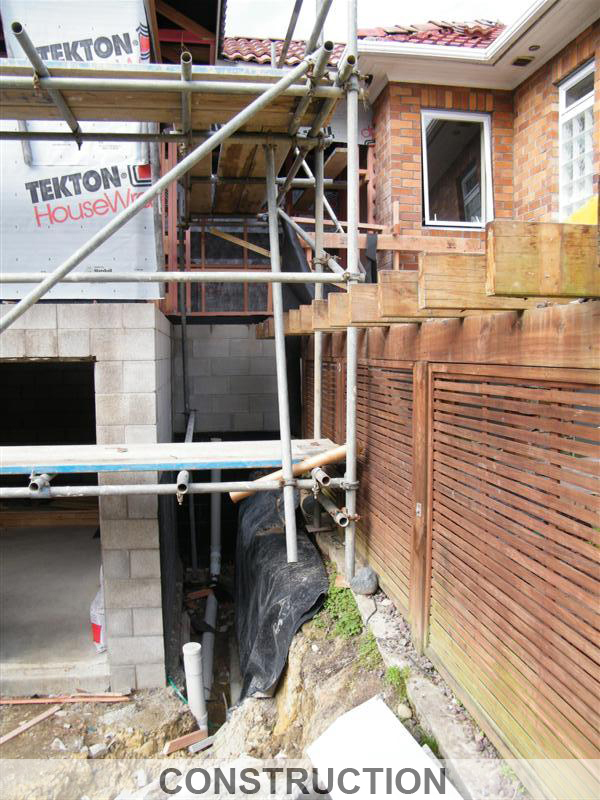 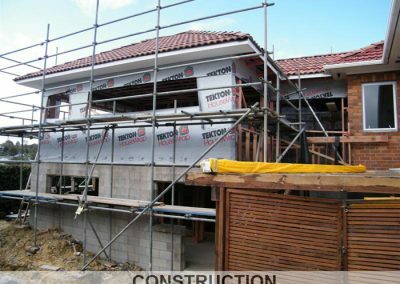 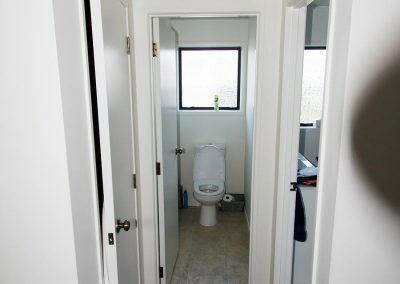 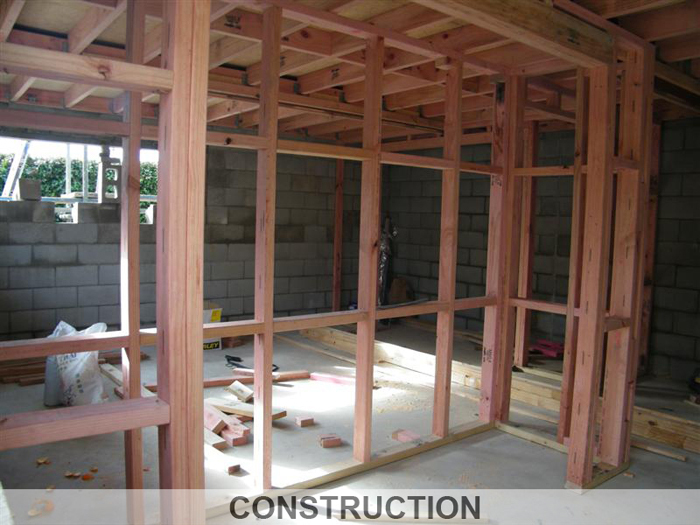 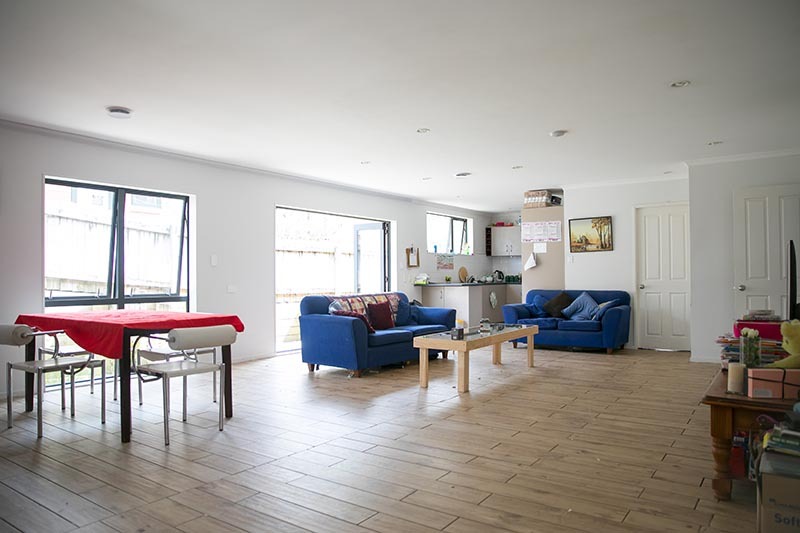 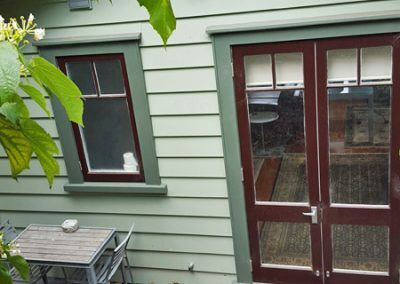 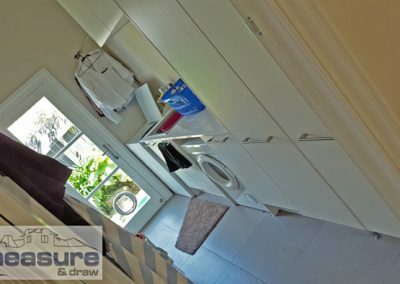 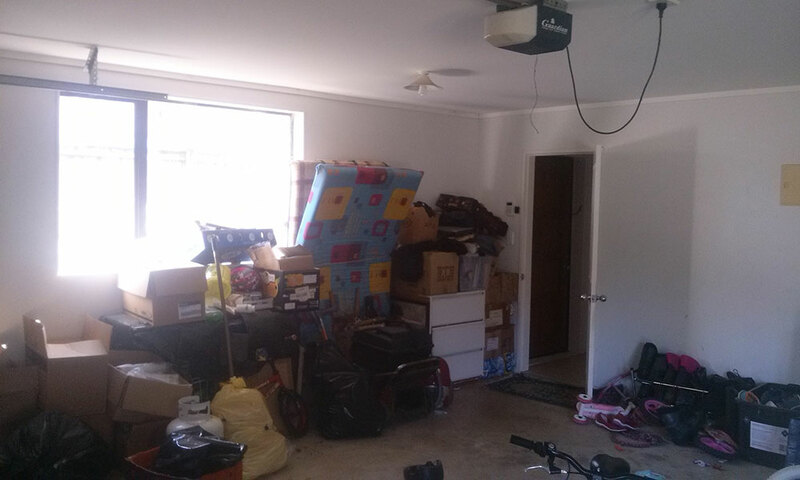 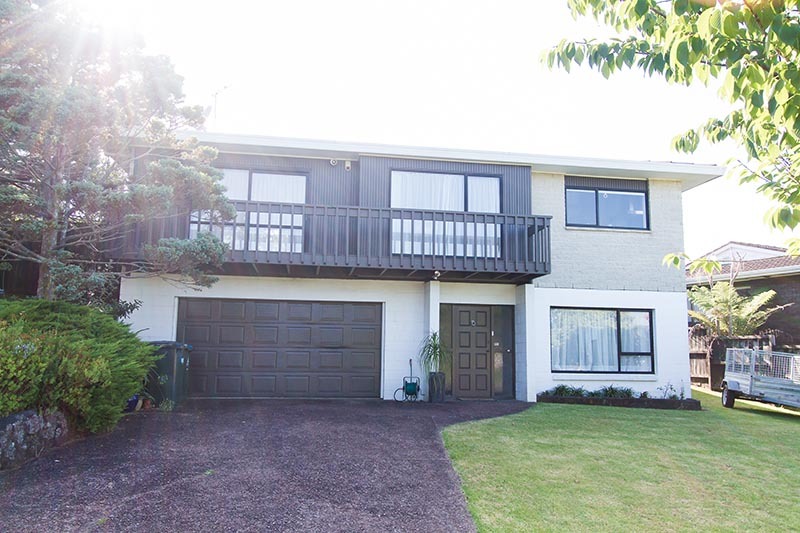 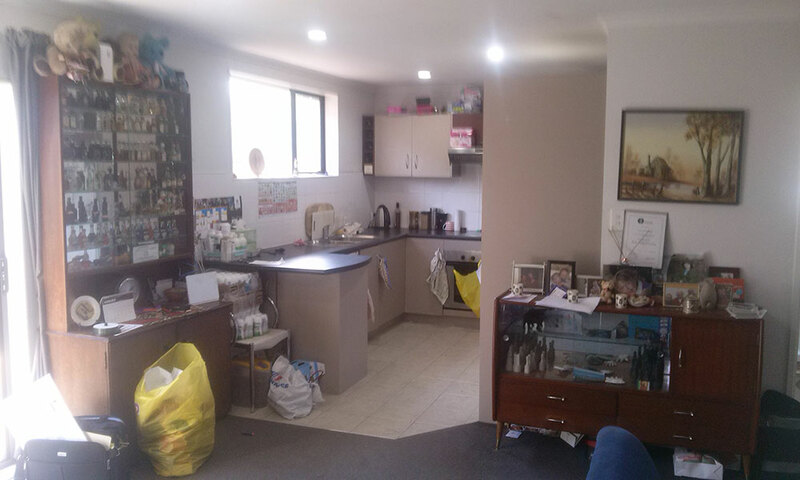 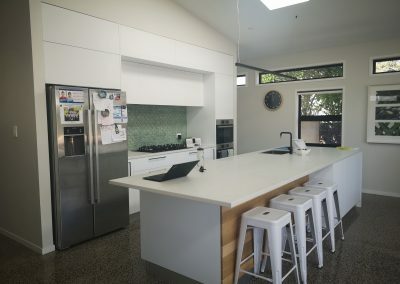 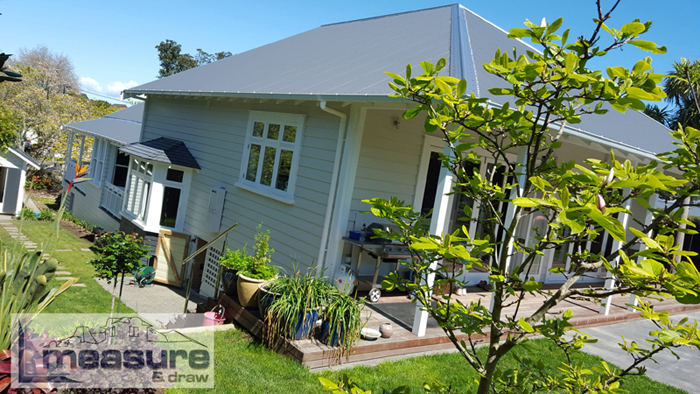 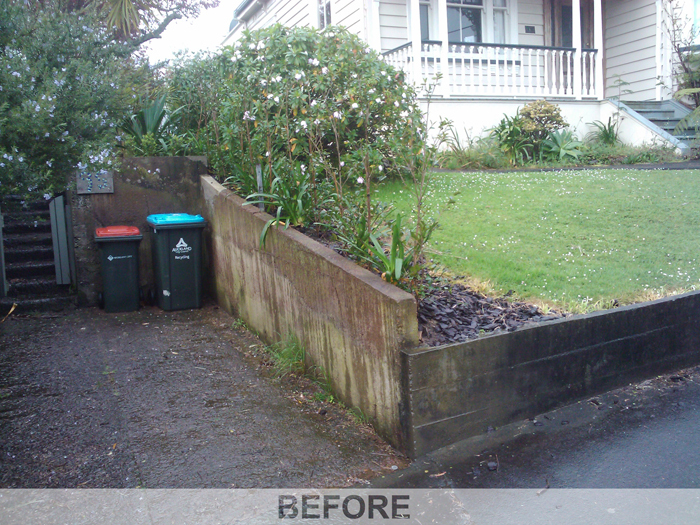 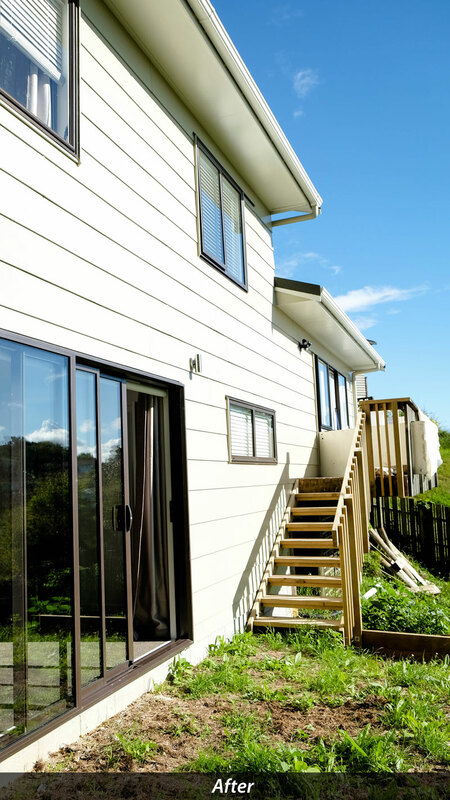 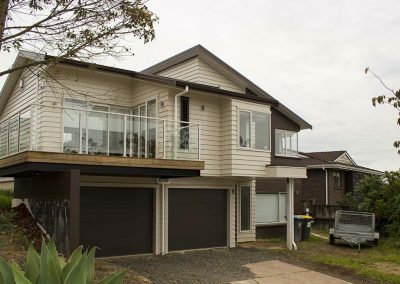 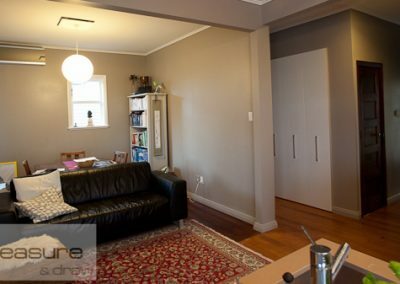 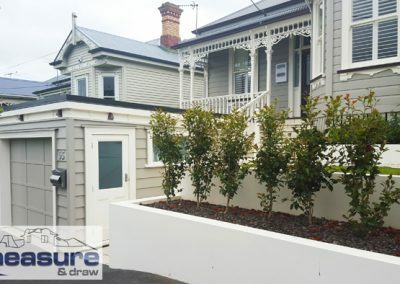 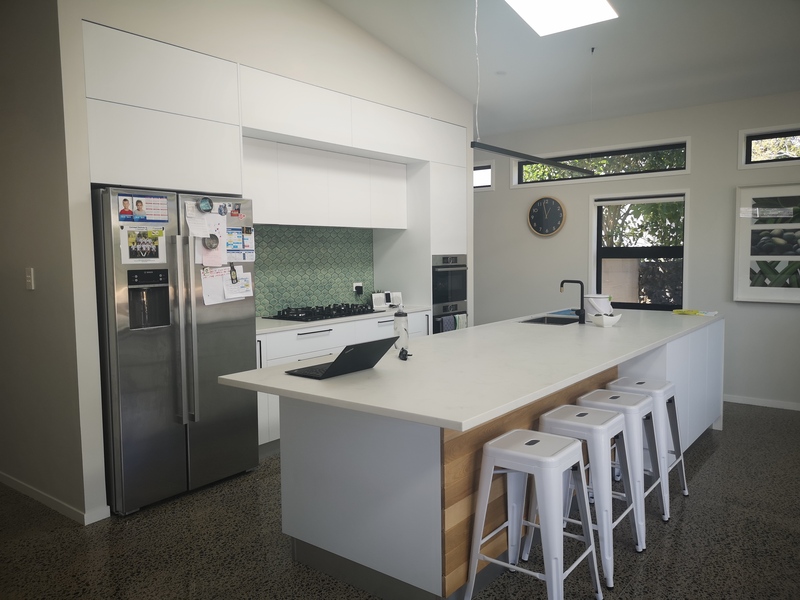 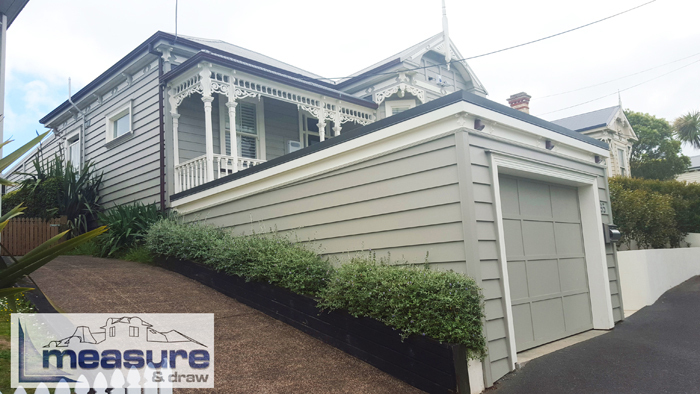 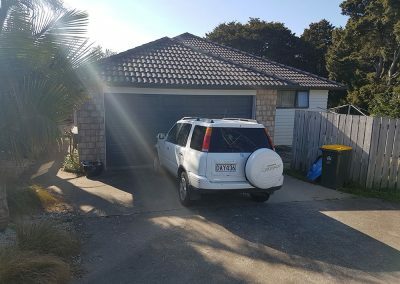 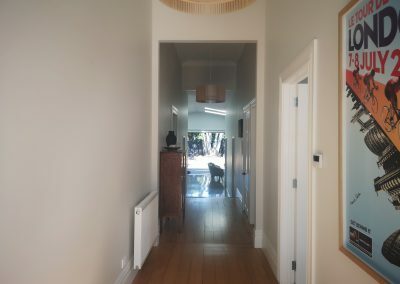 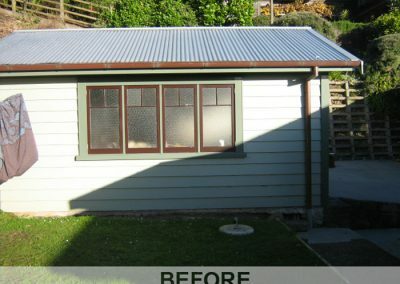 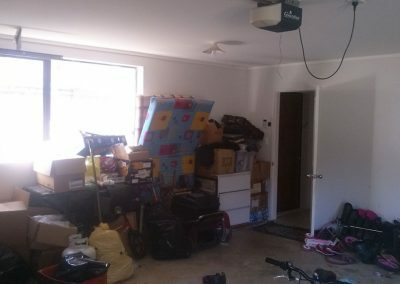 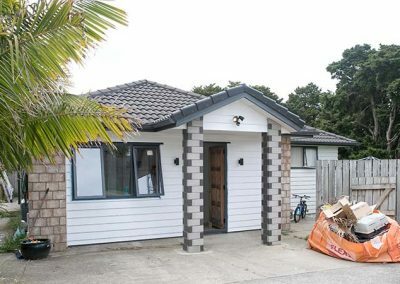 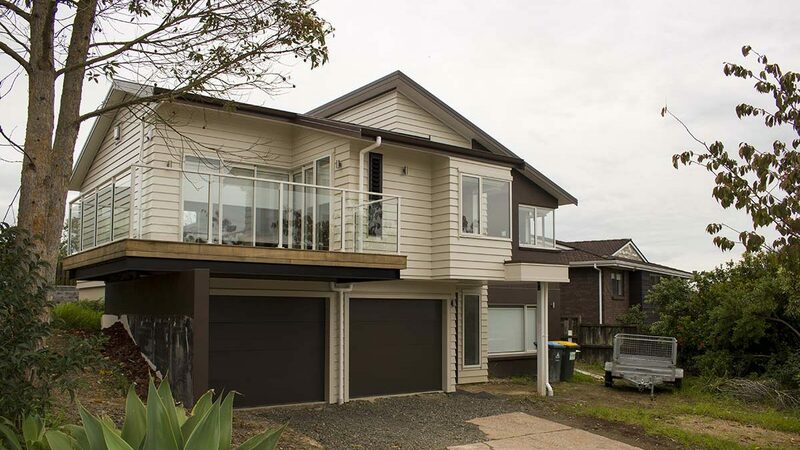 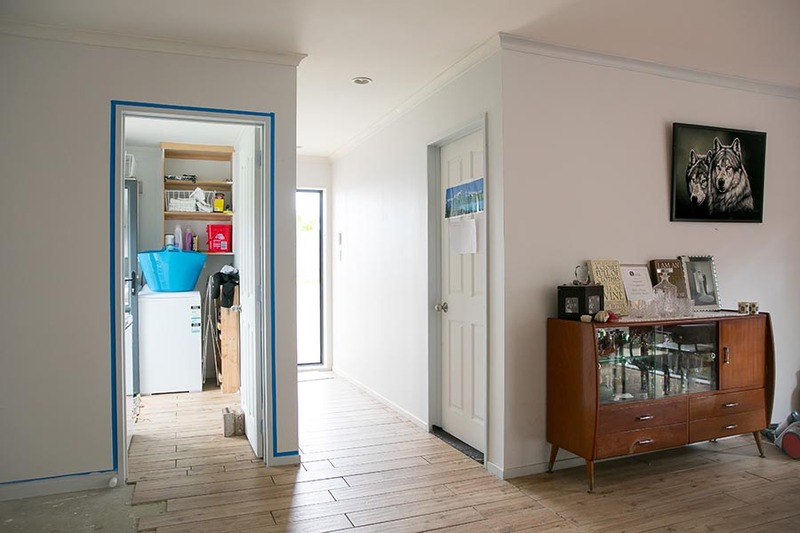 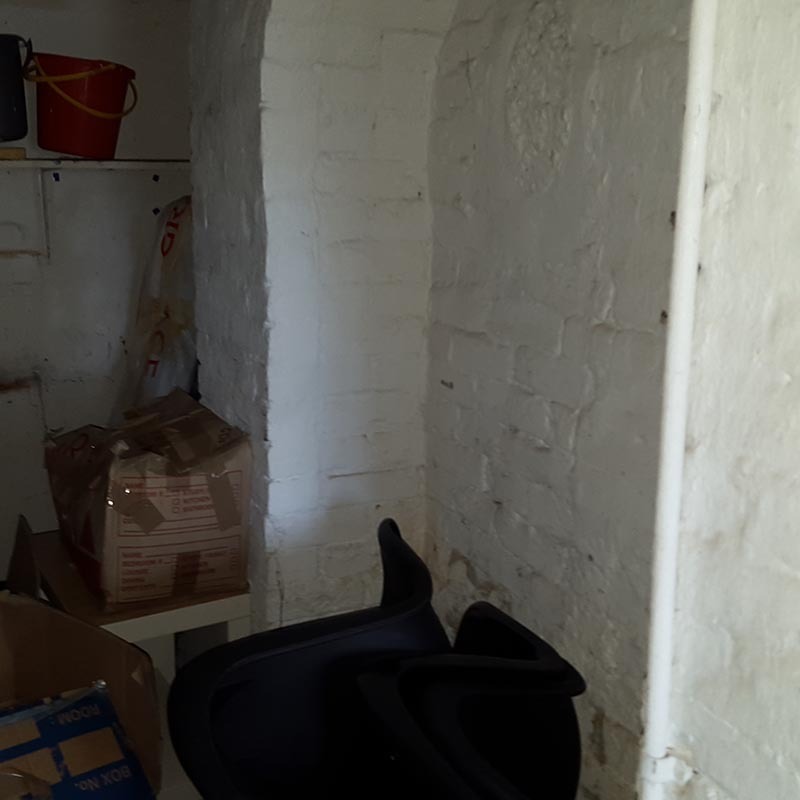 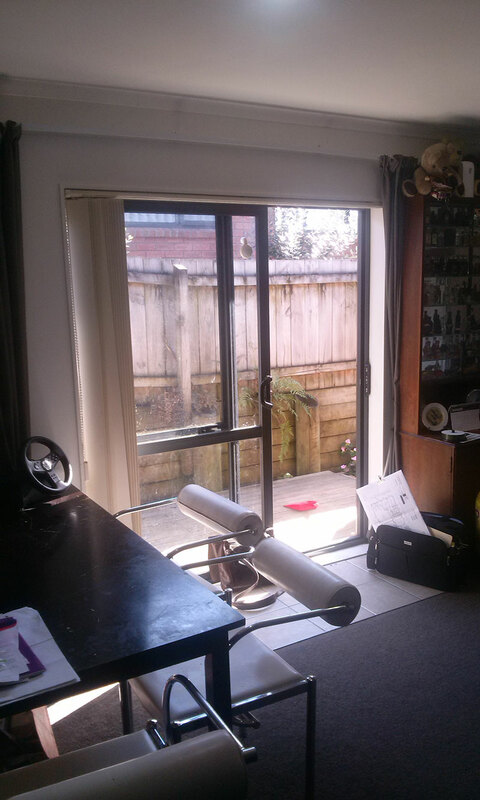 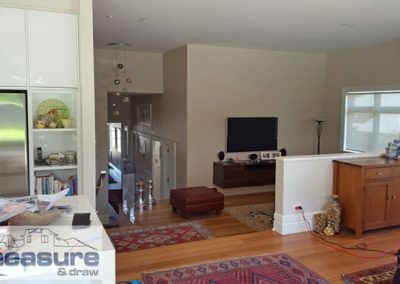 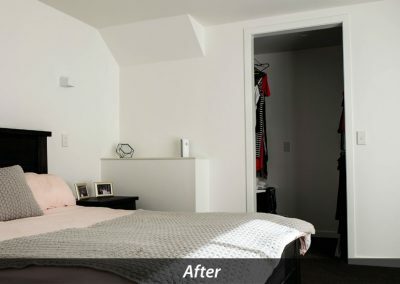 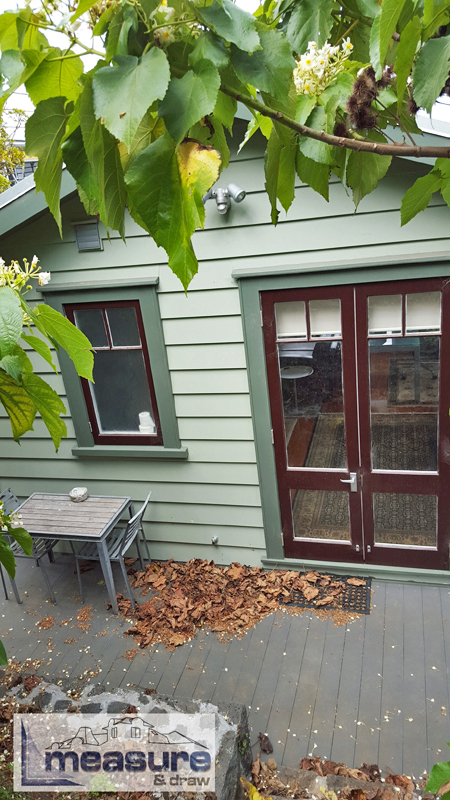 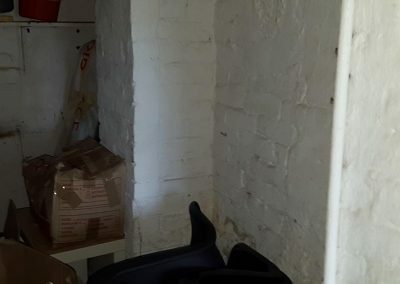 Growing Auckland family needed to make room for better living and an additional bedroom, they achieved this by reclaiming the garage space. 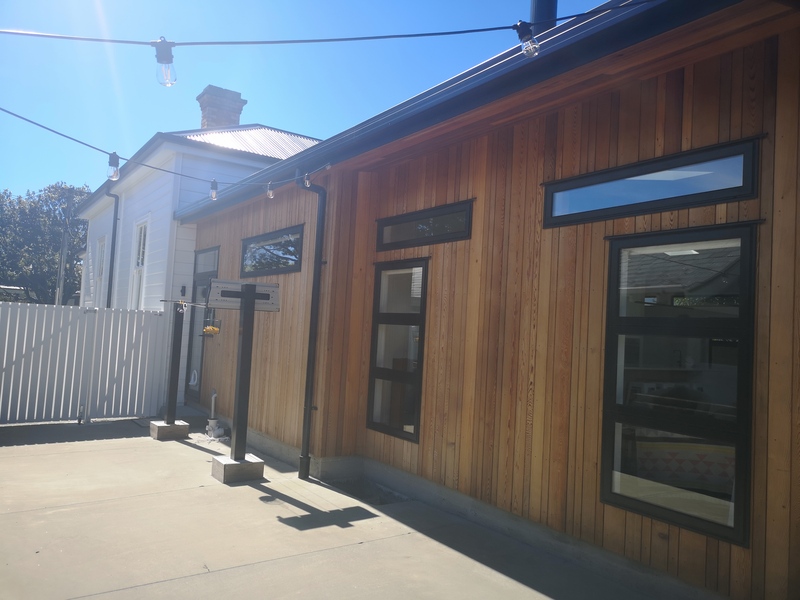 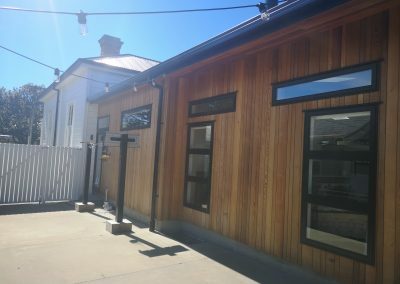 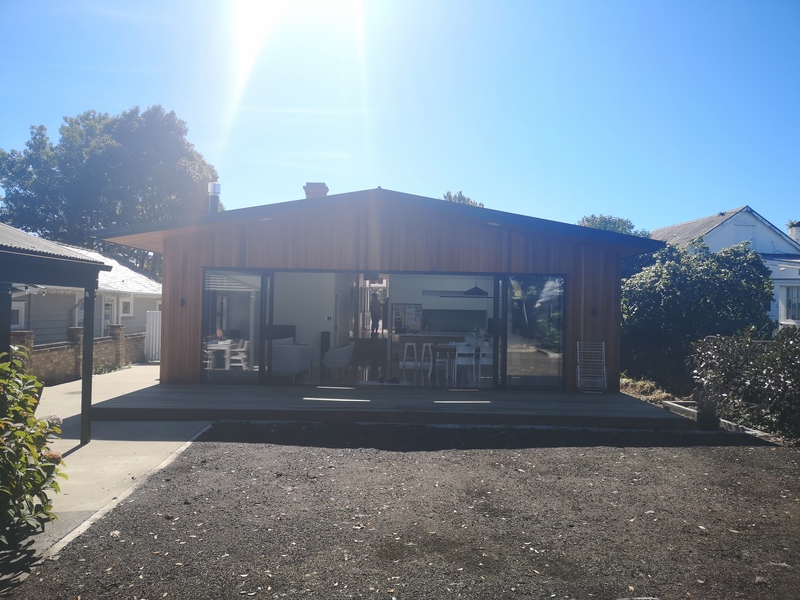 This resulted in a reconfigured more defined front entrance, ample outdoor parking, a defined laundry space that would add utility and study nook within the living. 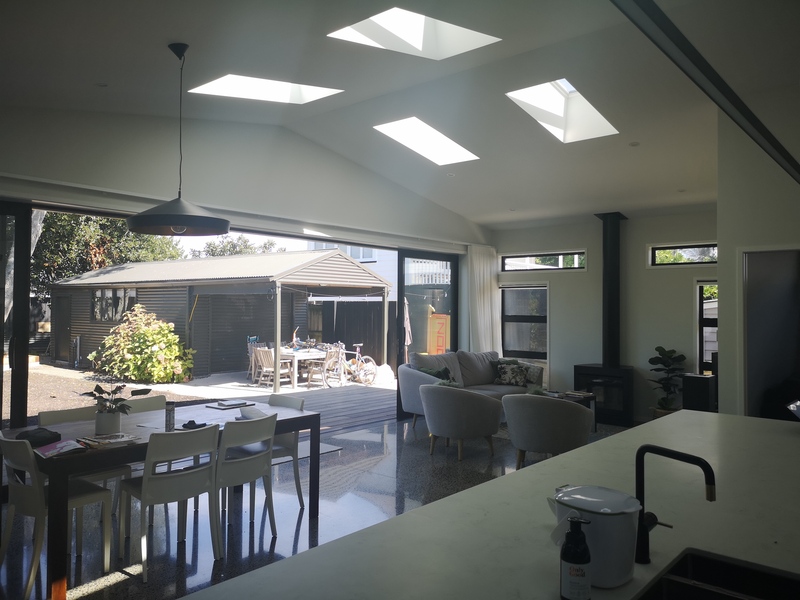 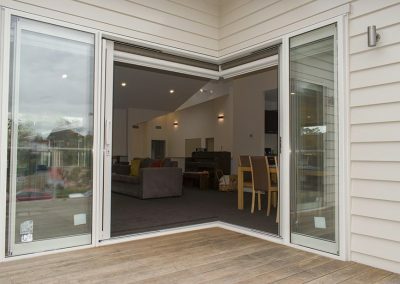 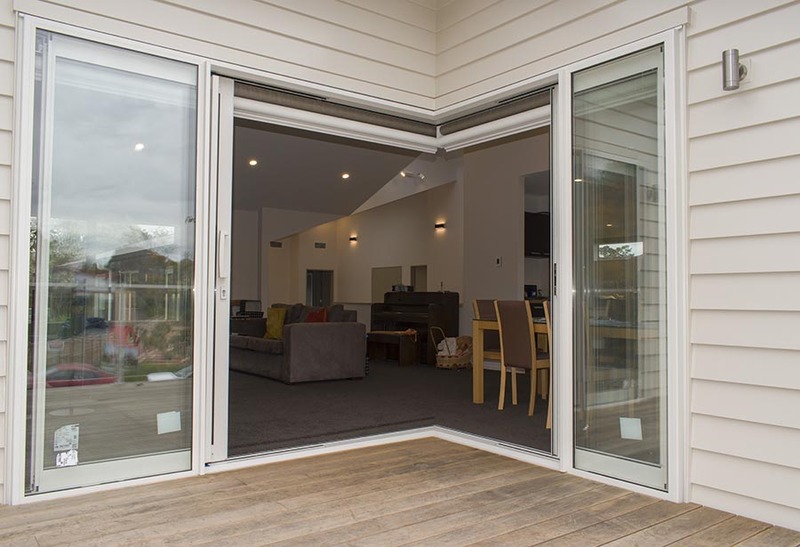 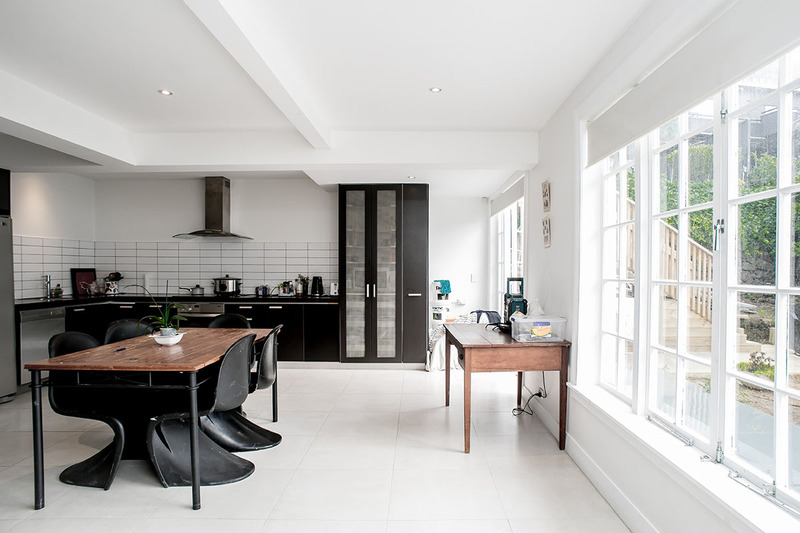 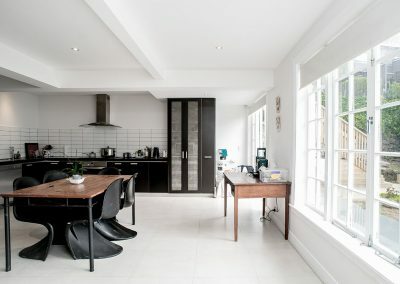 Our client also went with a kitchen upgrade and bi-folding doors to access the side yard that now really showcases the modernistic open approach bringing light into open spaces. 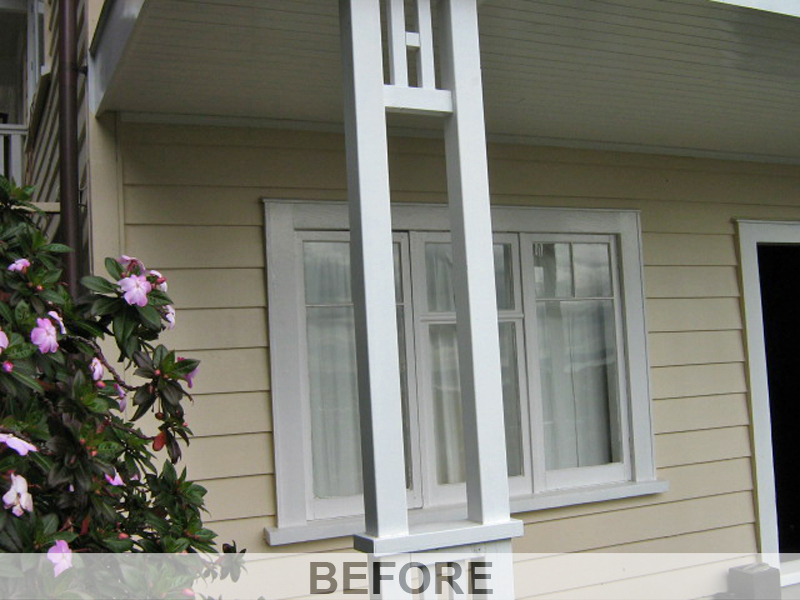 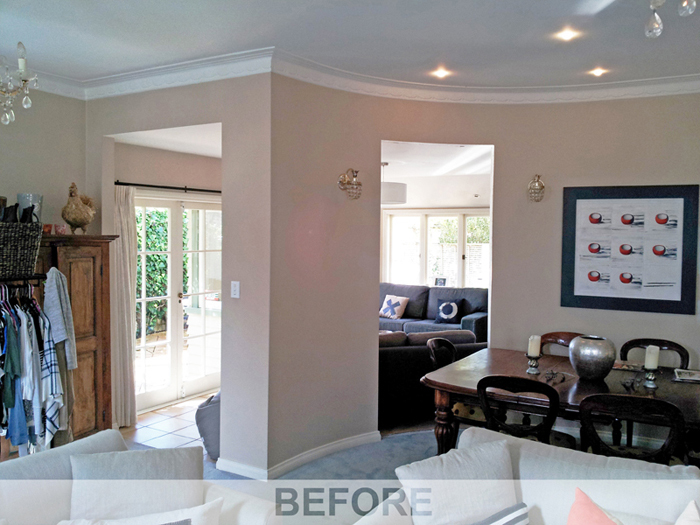 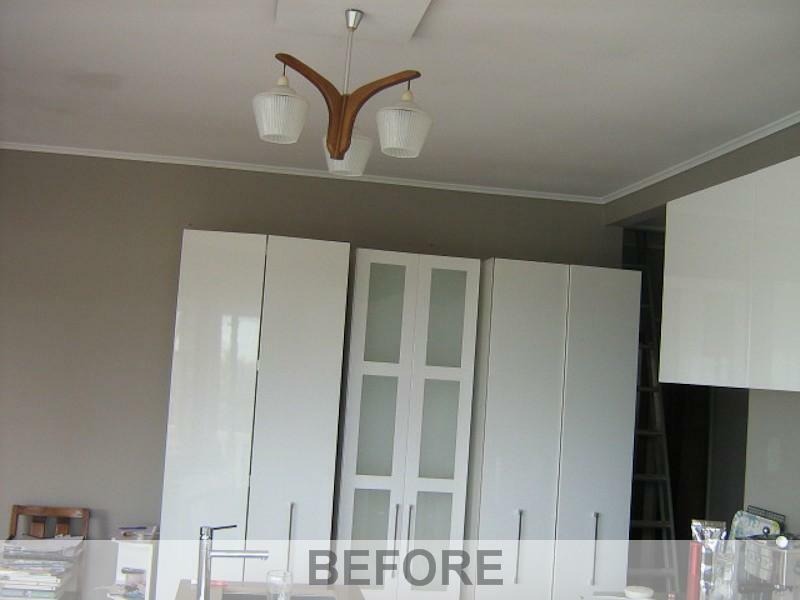 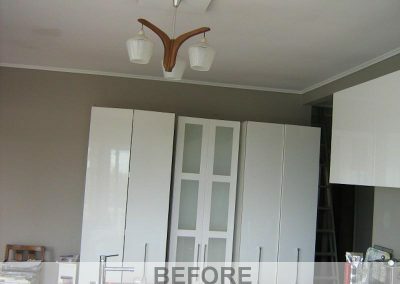 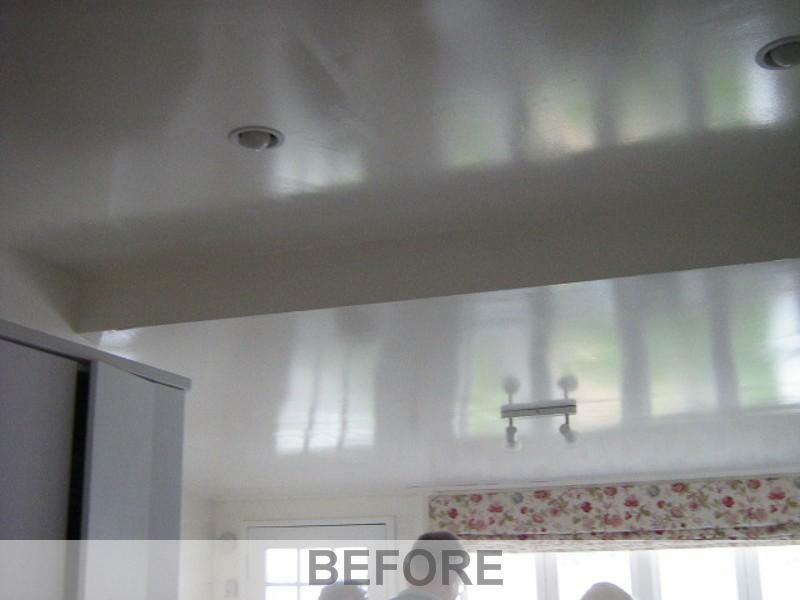 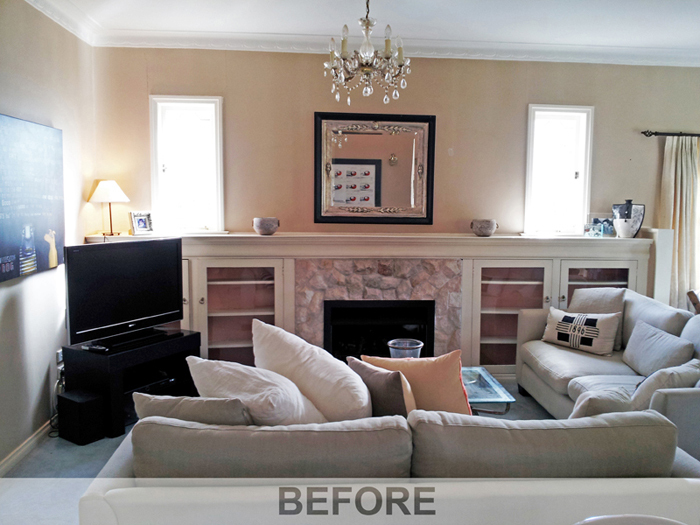 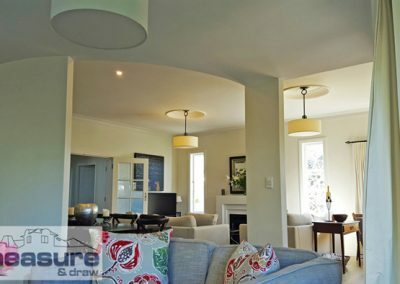 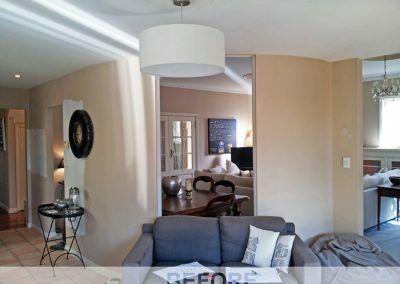 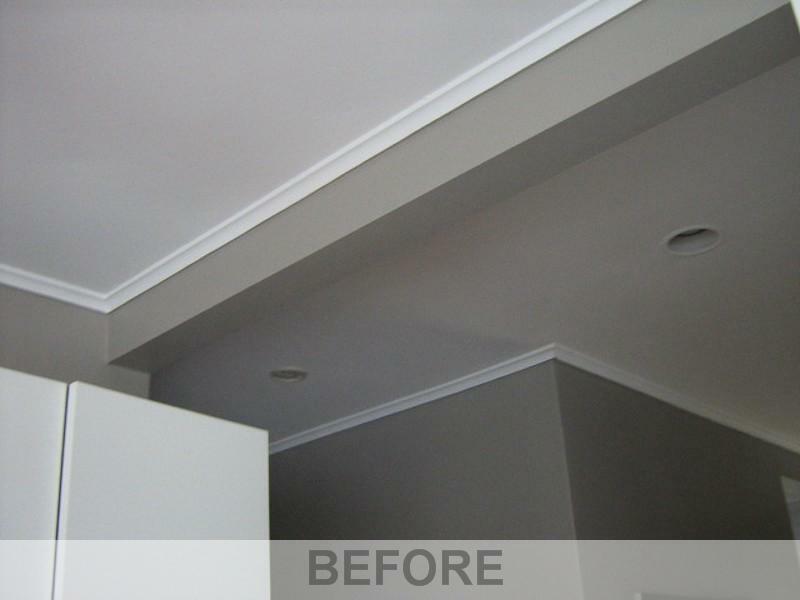 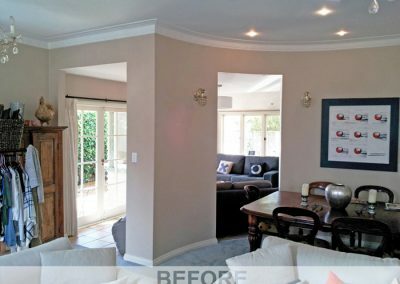 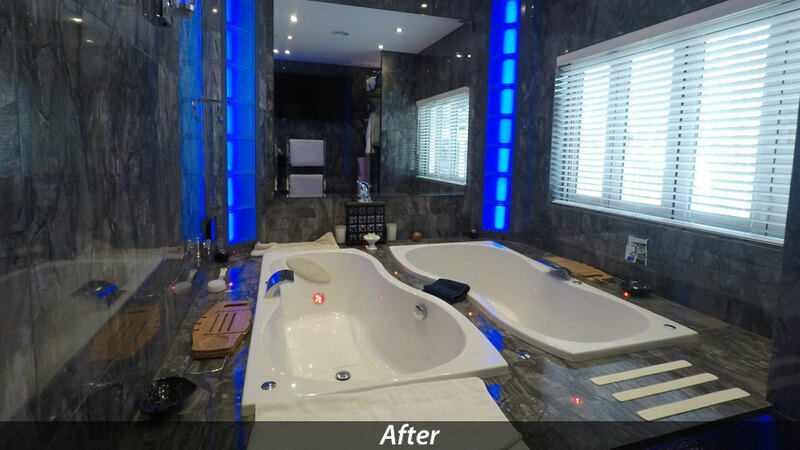 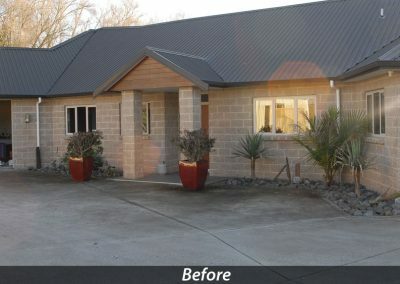 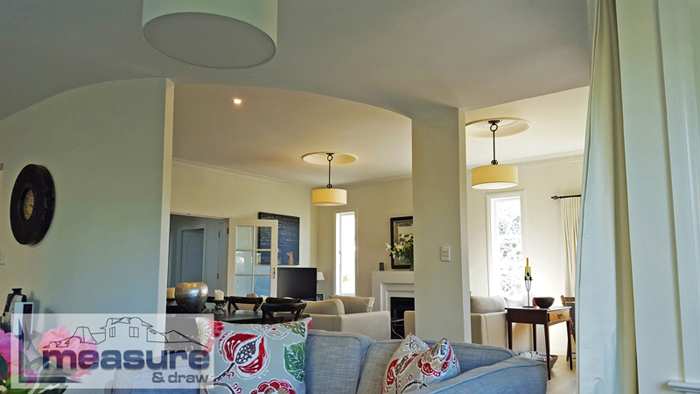 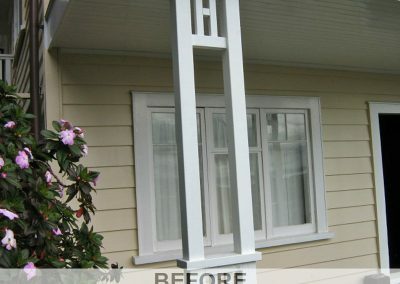 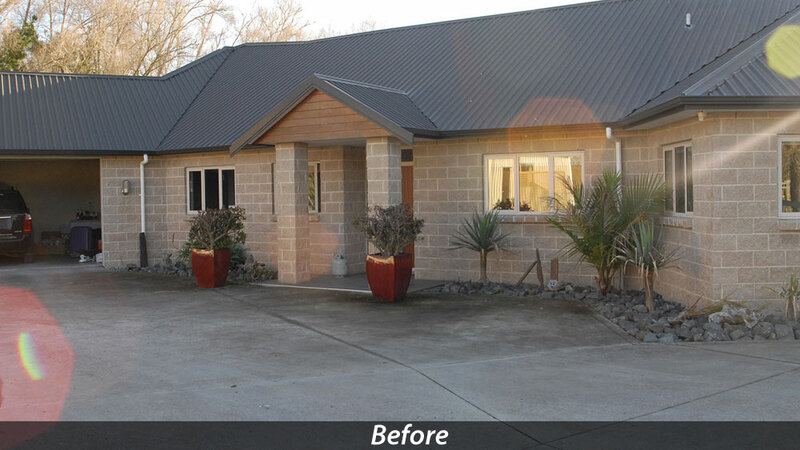 The client wanted to bring new life to his traditional villa for their family. 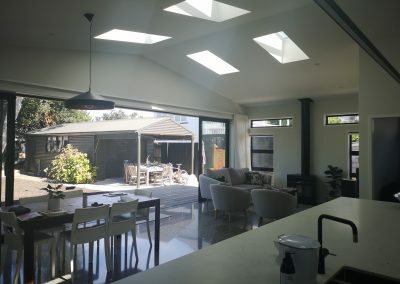 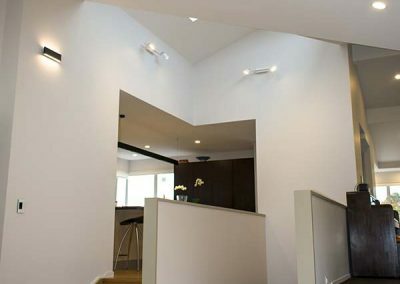 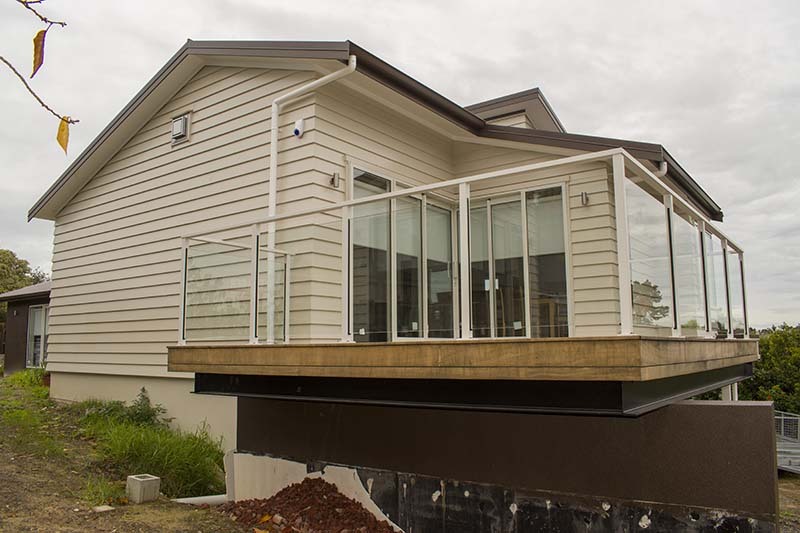 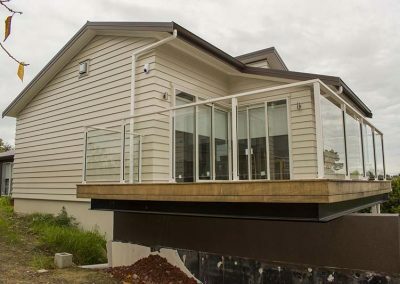 A space that welcomed light and created grater connection with the rear outdoor living. 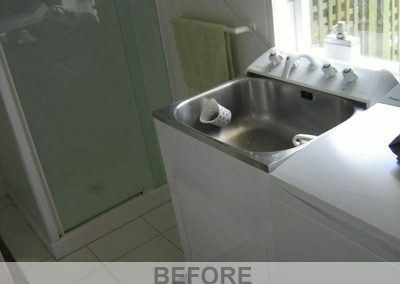 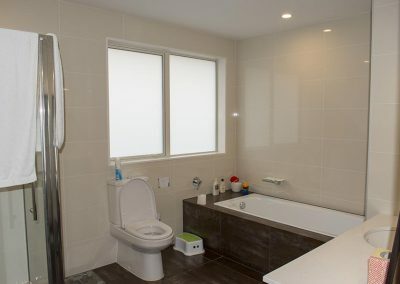 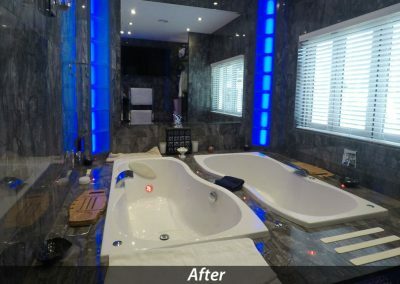 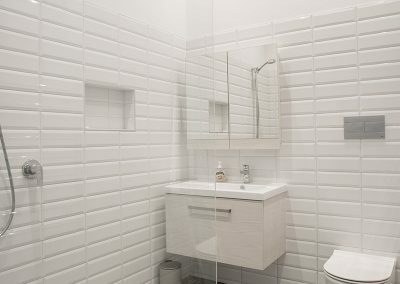 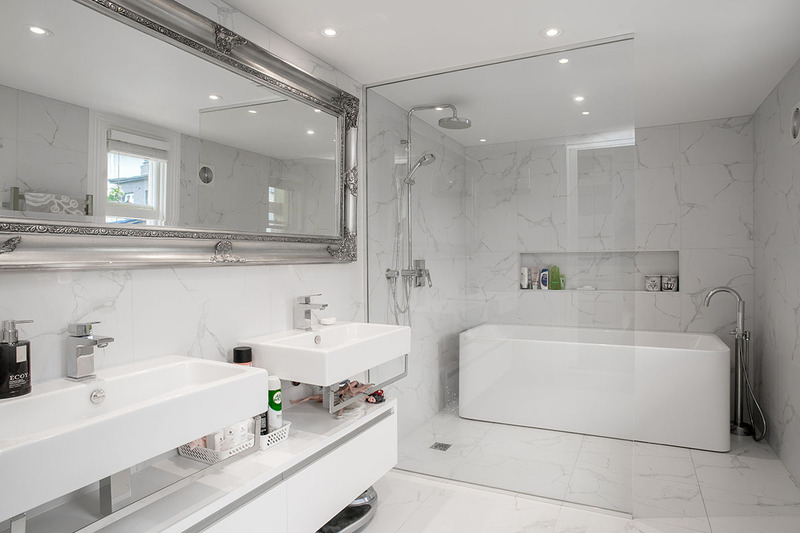 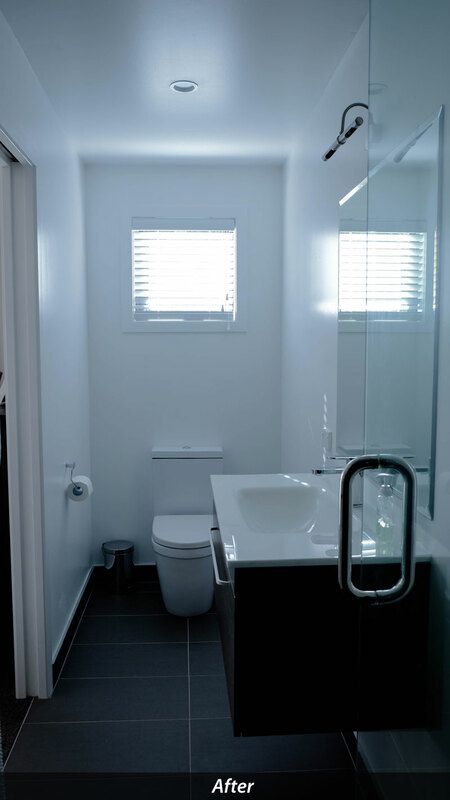 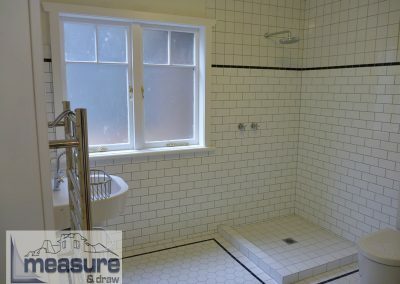 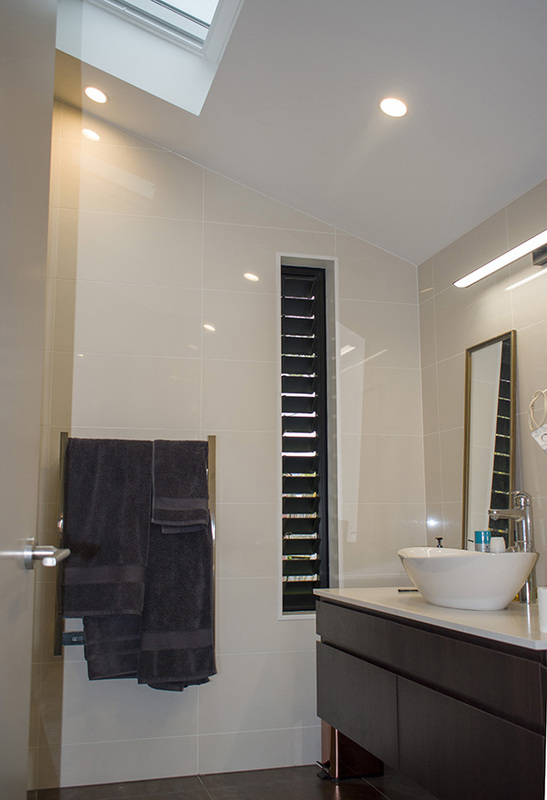 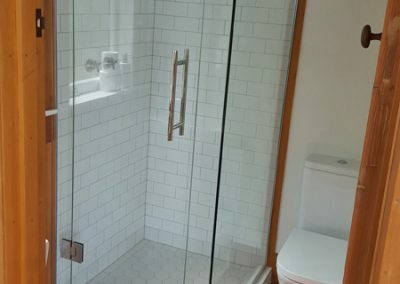 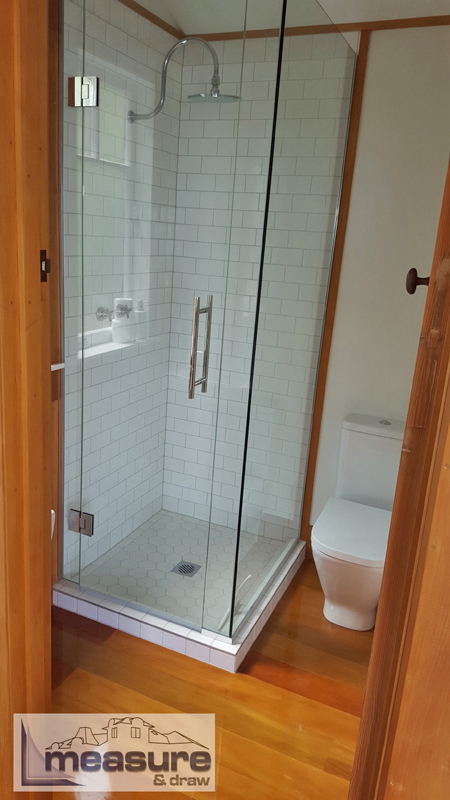 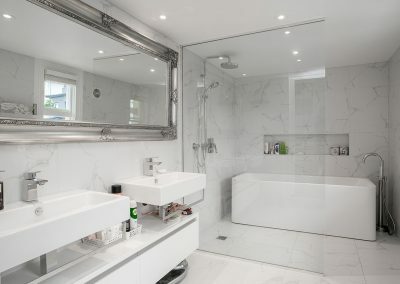 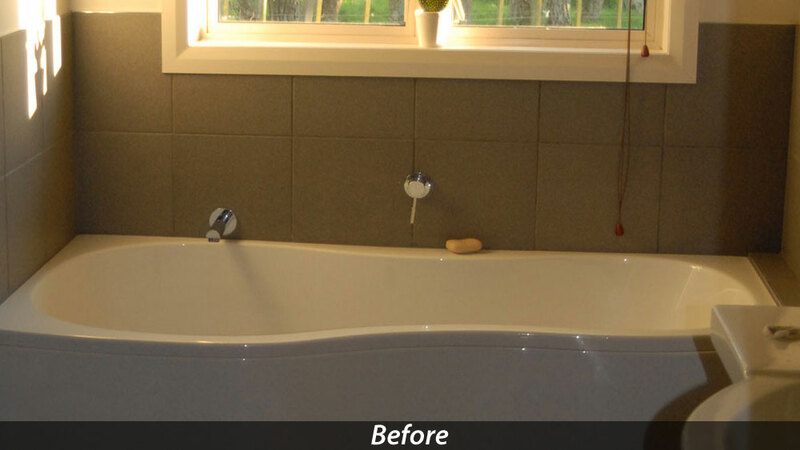 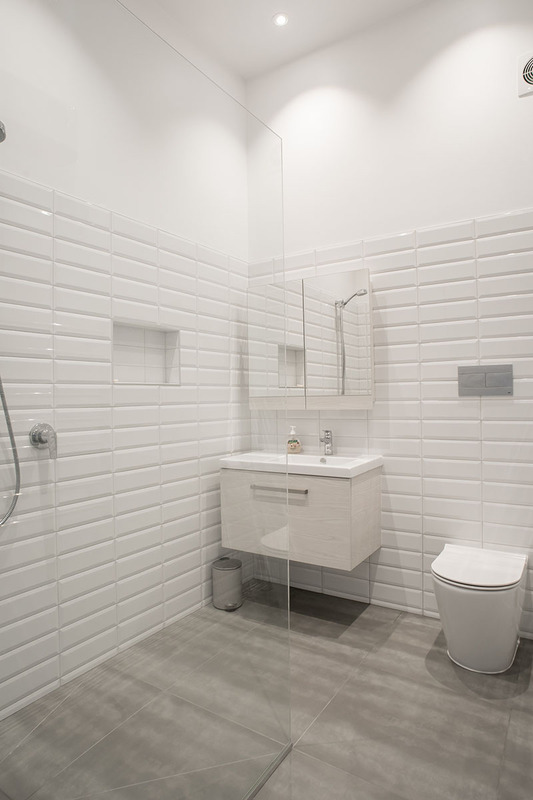 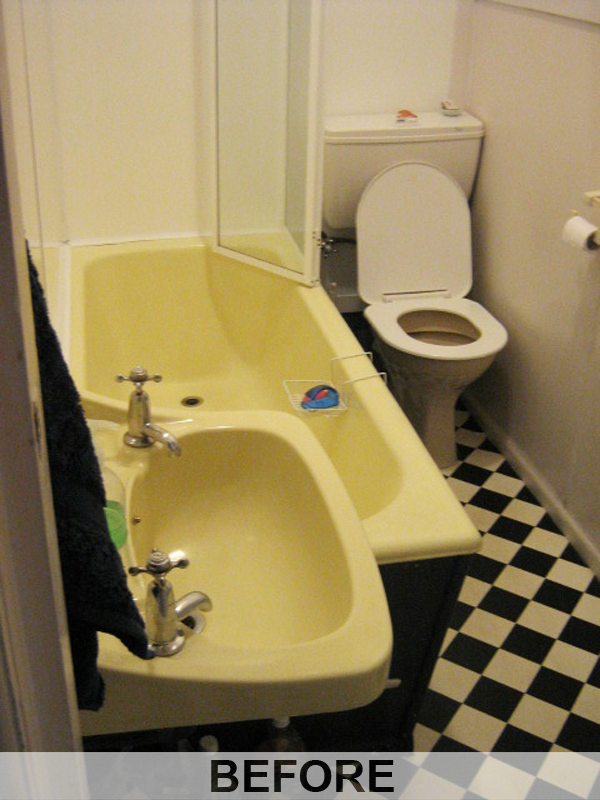 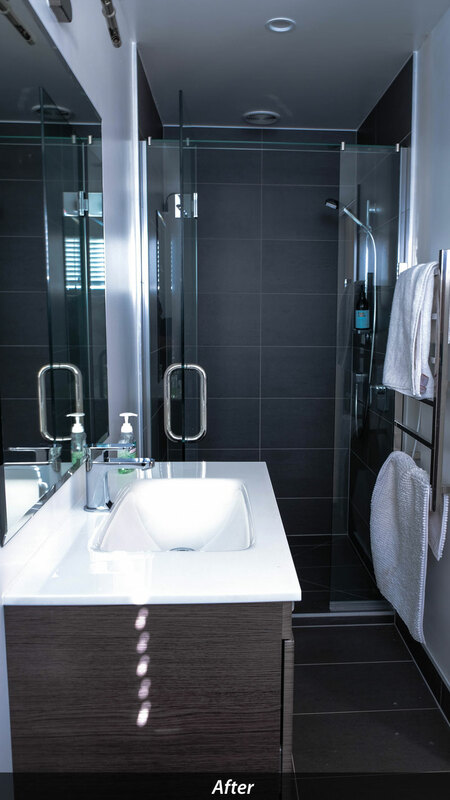 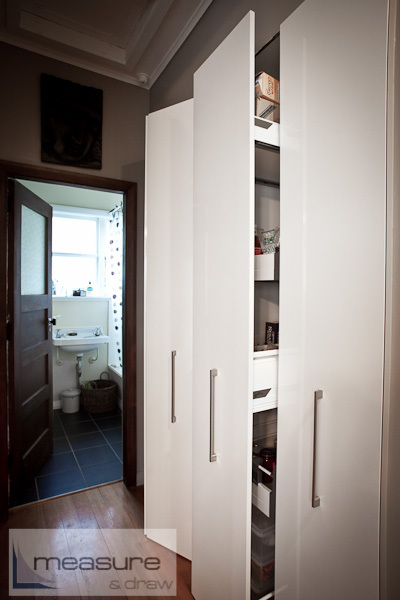 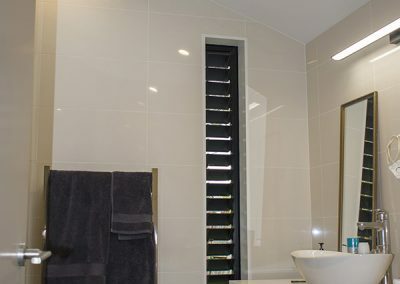 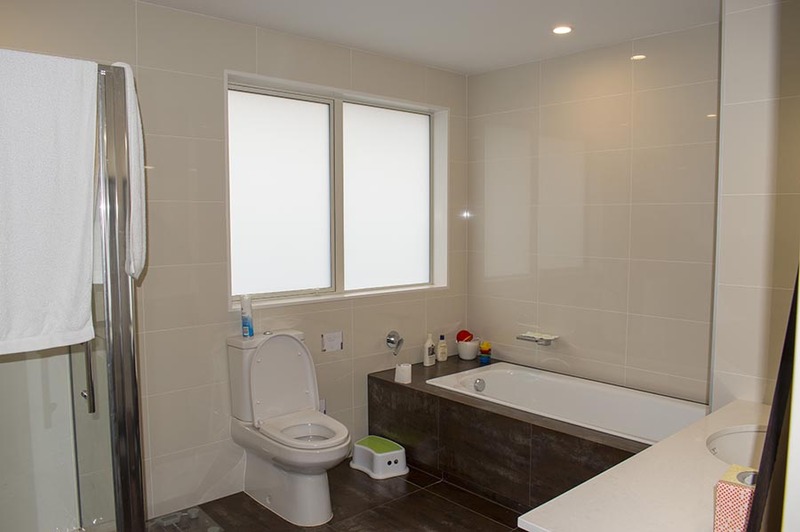 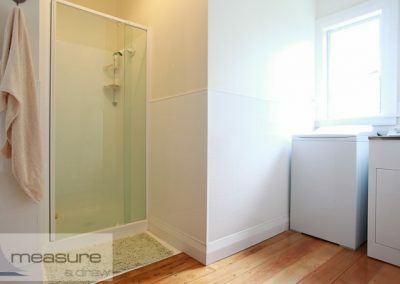 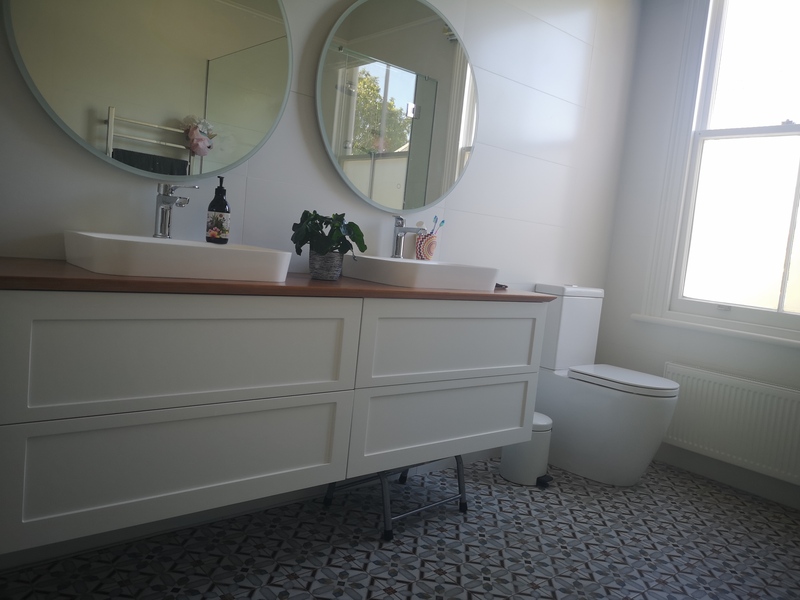 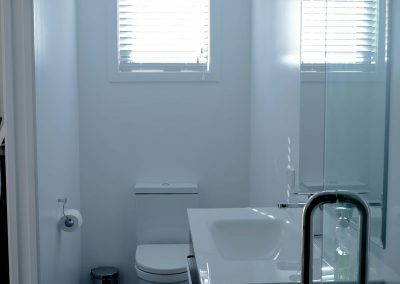 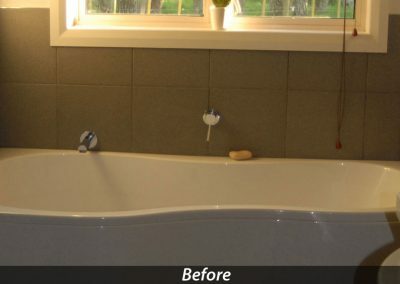 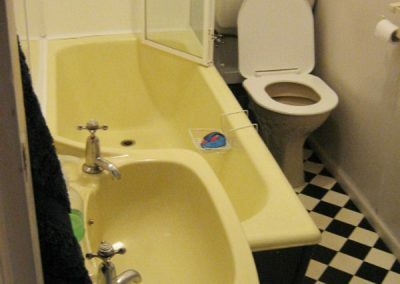 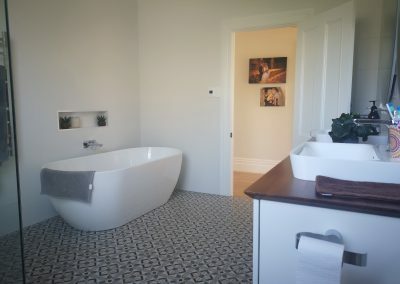 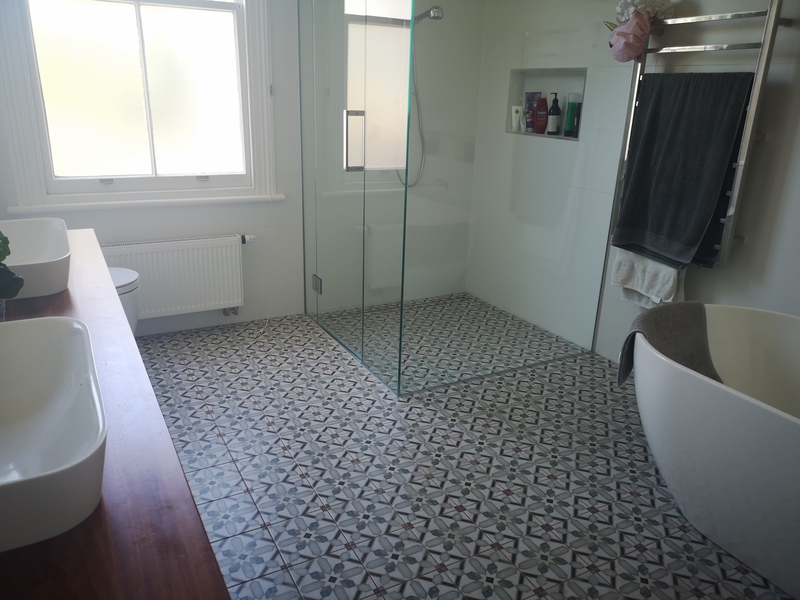 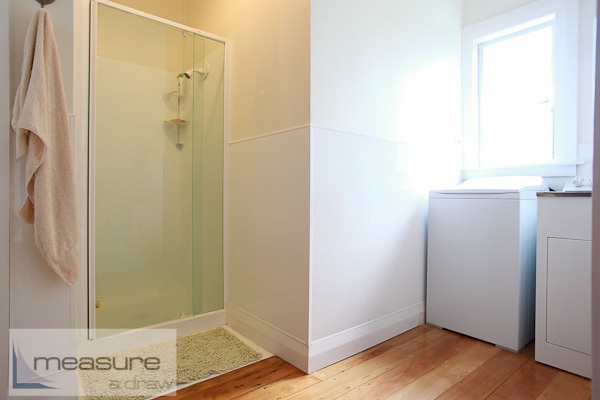 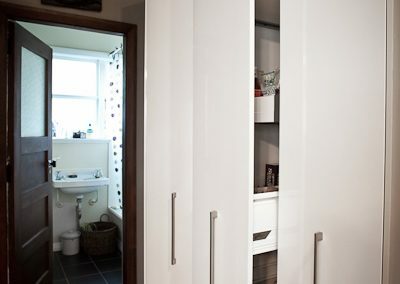 They celebrated the old villa with a new bathroom which keeps a traditional feel with a contemporary twist.